Welcome Home to 6337 S Louthan St. 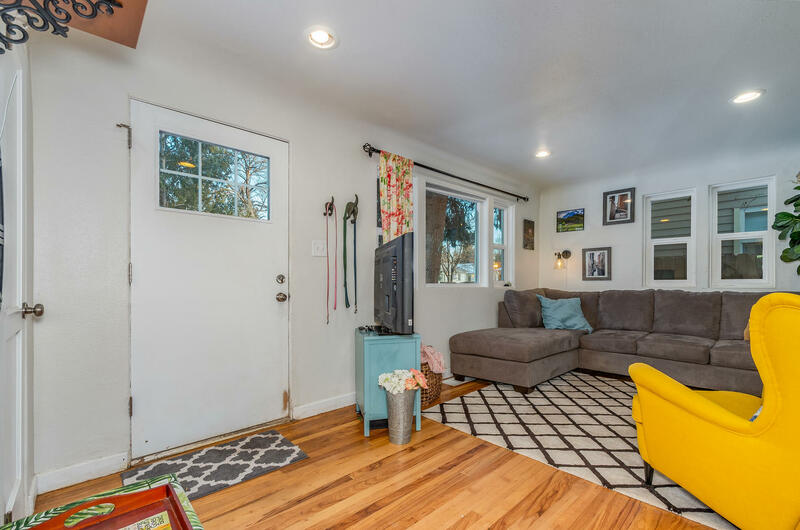 This picture-perfect cottage is completely updated and simply ready to move into and make it your home! As you walk past the mature trees up to the front door, you are met with an abundance of character. 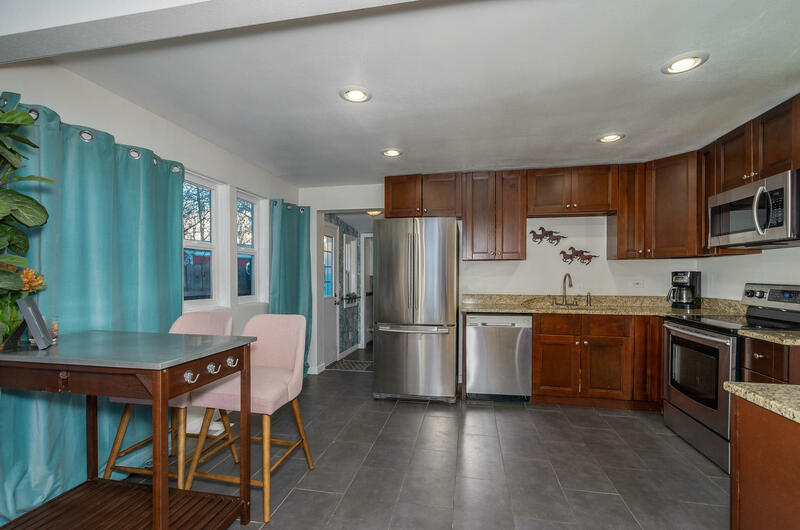 Stepping inside you are immediately surrounded by light and an open living room with cove ceilings which flows into the beautifully remodeled modern kitchen. 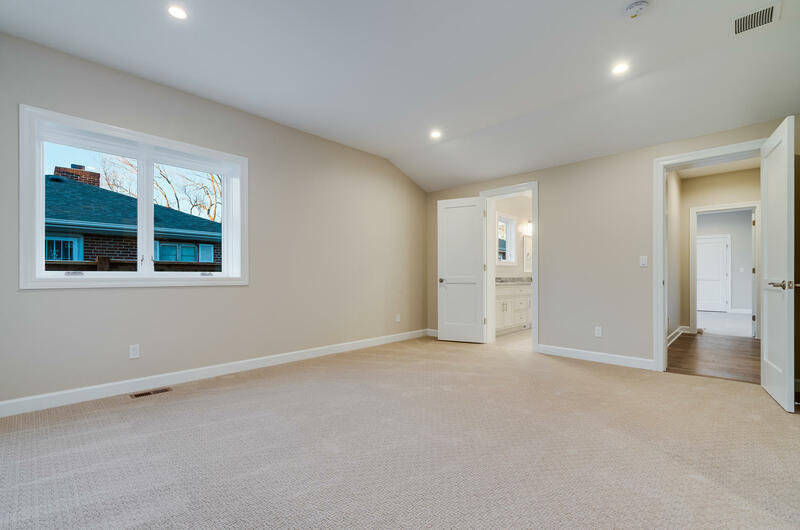 Two additional rooms and a full bath at the front of the house are perfect for bedrooms, an office, separate dining room or whatever your living space requires. A bright drop-zone and laundry area, as well as a large master suite at the back of this home complete the floorplan. An extra-large yard is perfect for those summer gatherings of games, BBQs, volleyball and soaking up the sun on the west side of this cottage! Simply move in and start living! The asking price on this SUPER CUTE home is $360,000. Give David or Michael a call for a private showing or stop by the open house Saturday, January 26 from 1-3. 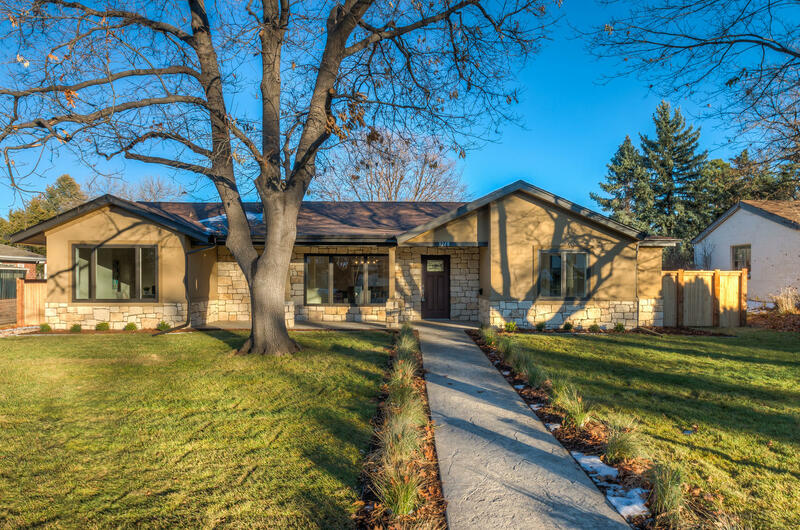 OPEN HOUSE, SATURDAY, DECEMBER 8, 11-1! Welcome home to 1824 W. Cape Cod Way! This is the perfect, high-class, low-maintenance living you’ve been looking for! 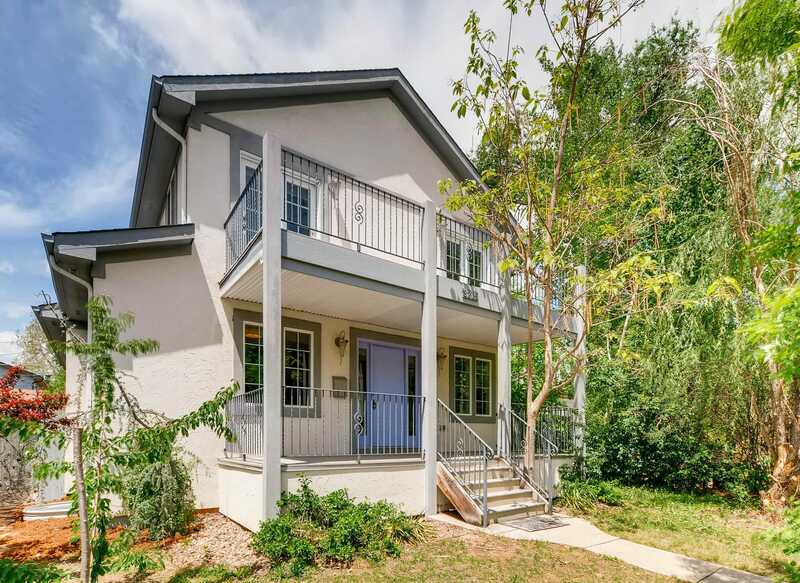 This stunning townhome has it all! Driving into the serene, picture perfect neighborhood you know you’ve arrived at a special place. 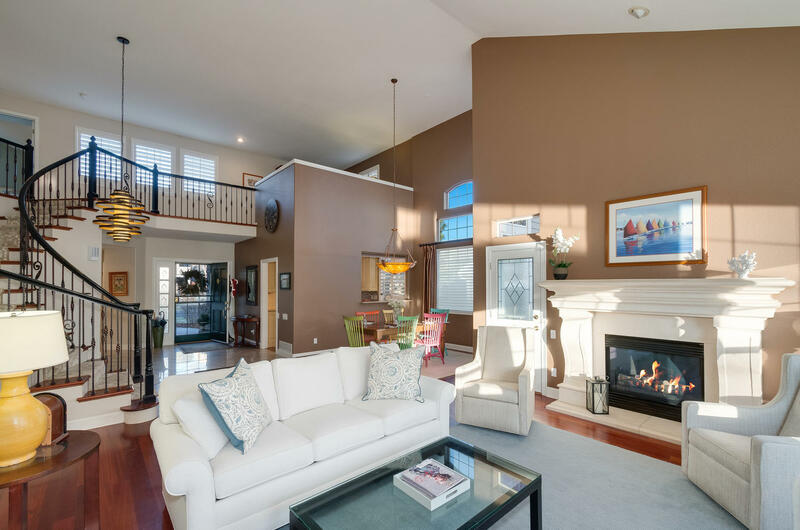 Walking through the front door of this beautiful home your eyes are swept through the two-story family room with fireplace directly through the extensive windows overlooking the deck and lake that surrounds the back of this property! 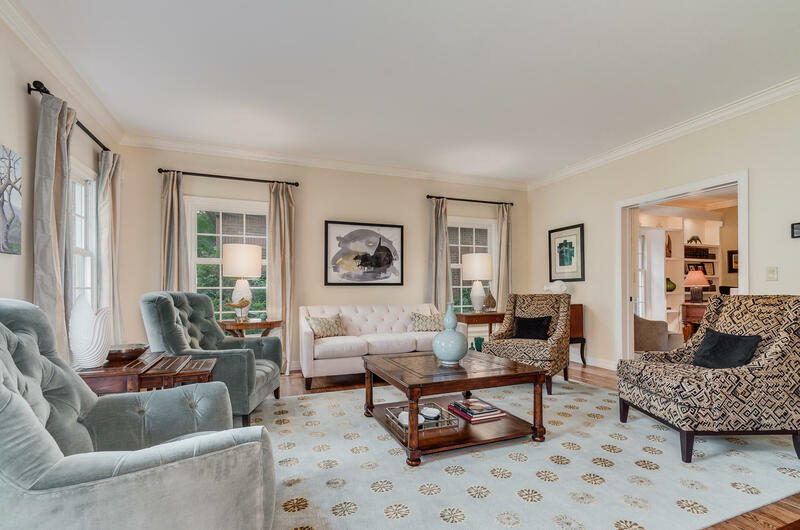 An updated kitchen, the retreat-like main floor master suite, and family room are the highlights of the main floor. 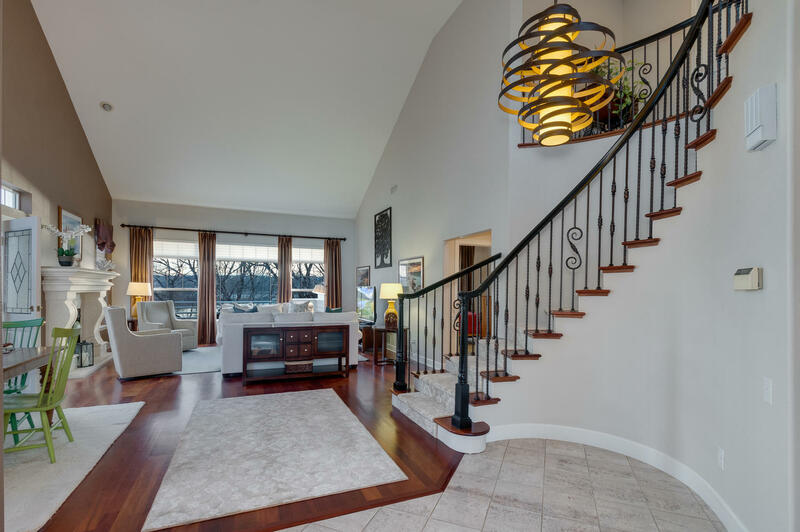 A stunning staircase sweeps you upstairs to an open loft with lake views and a private guest suite. 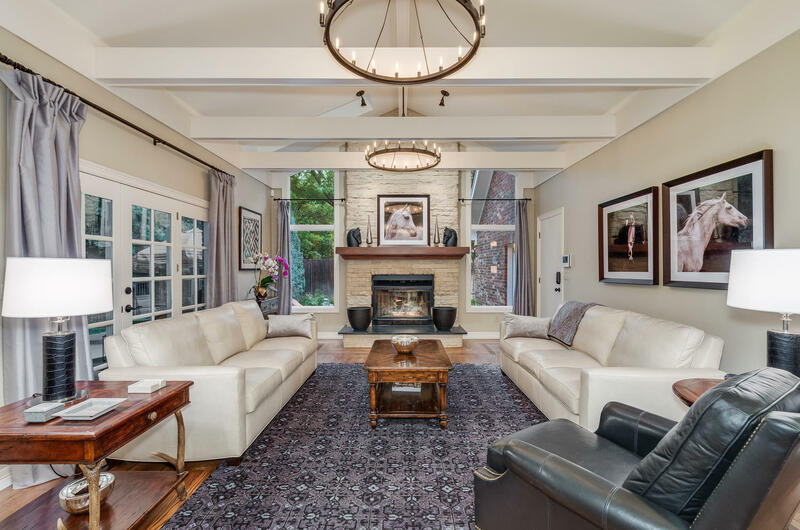 The walk-out basement finishes this exceptional property with a family room and fireplace, bar area, open office area, additional bedroom, full bath and ample storage. You simply need to move into this one of-a-kind home! 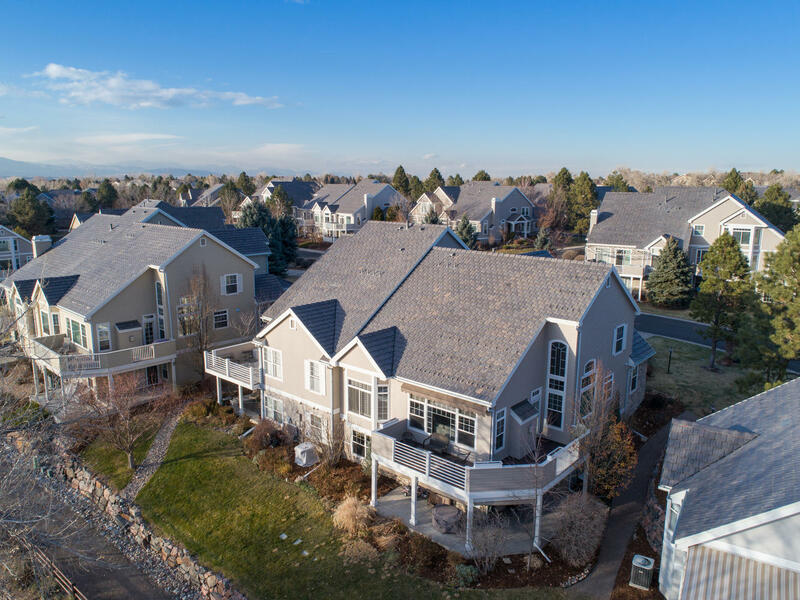 This property will be exclusively marketed by Michael Aden and David Bell of the AdenBell Group at Kentwood Cherry Creek. 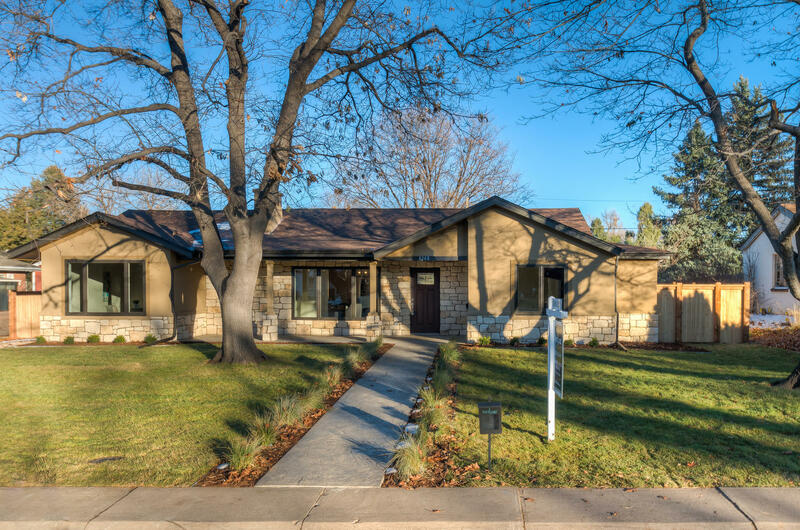 On the market and MLS and available to the public for showings on December 7, Michael and David can answer your questions or get you in early to see this beautiful, maintenance free home. Asking price is $925,000. Give Michael or David a call at 303.525.4896 or 303.887.1358. 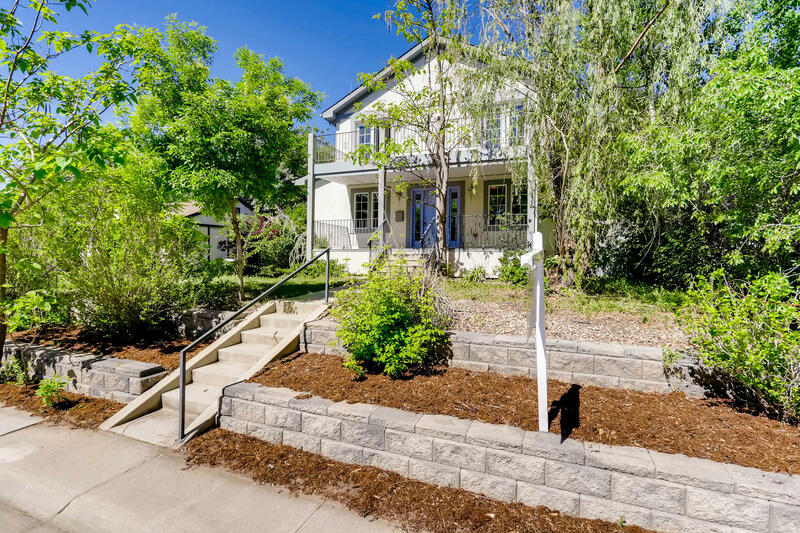 As you walk up to the front of the home, you will note the beautiful mature trees, professional landscaping and stamped concrete front porch. Can’t you just imagine sitting on that front porch, enjoying an iced tea, as the sun sets in front of you? 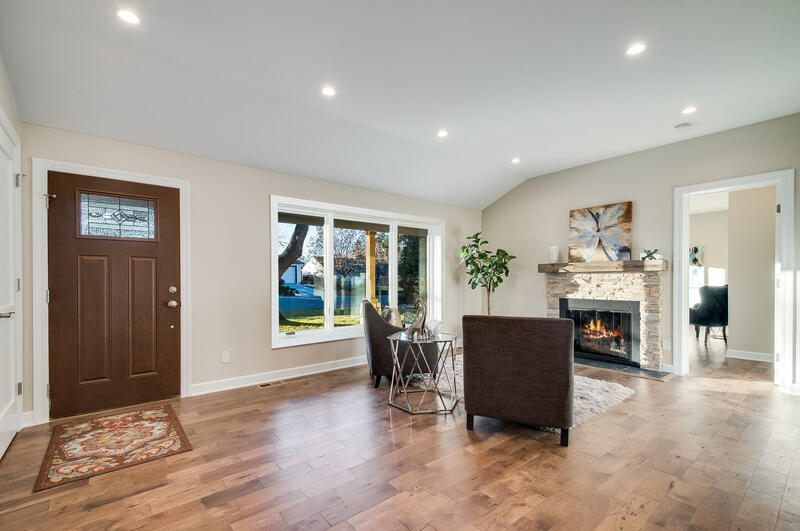 Walking into the one level home, through the beautiful wood and cut glass front door, you will feel a sense of warmth and light! Every detail has been thought out and will melt your heart. 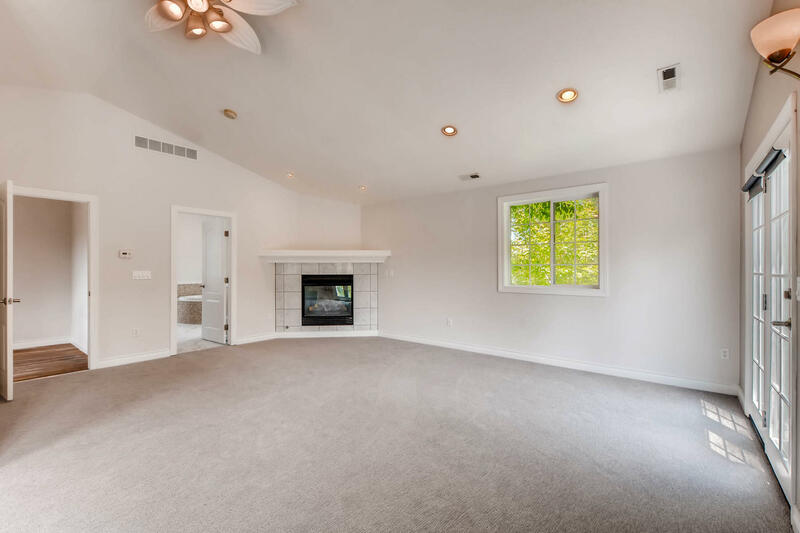 A formal living room area with large plate glass window and gas fireplace will be a great place to curl up with a good book. 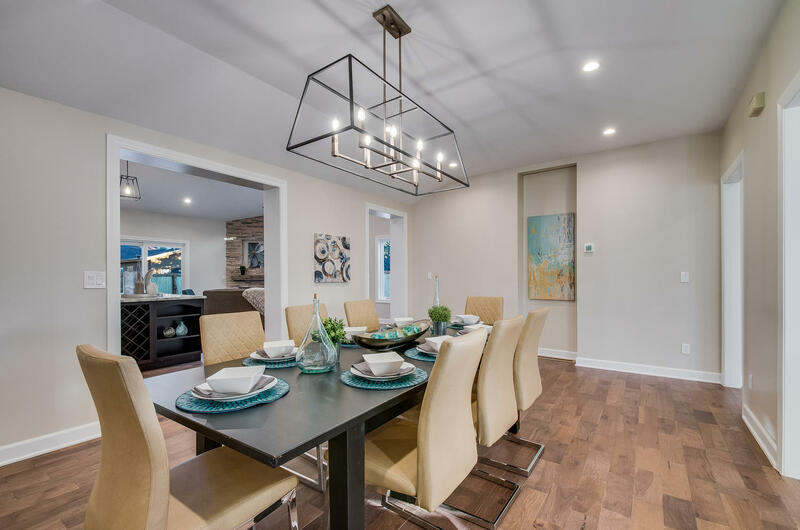 The formal dining area, open and light, with designer lighting, feels formal and relaxing at the same time. 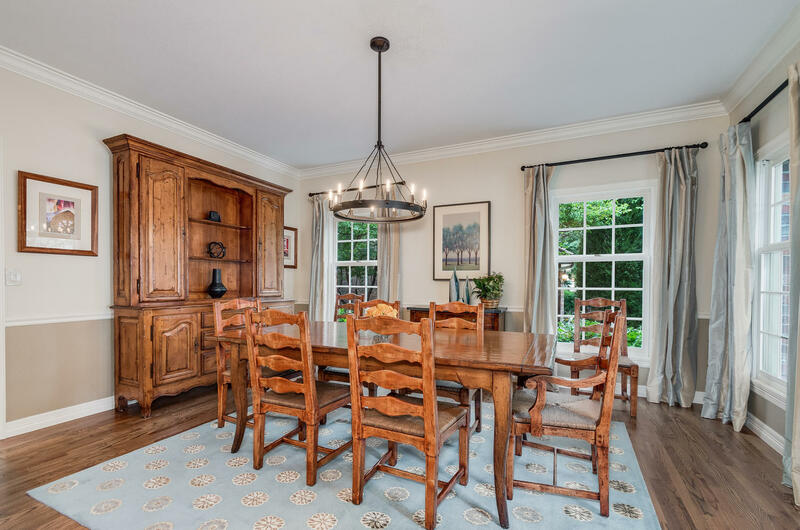 Special art niche and large enough for a table of 12, the dining room is just one of the amazing spaces in this home. 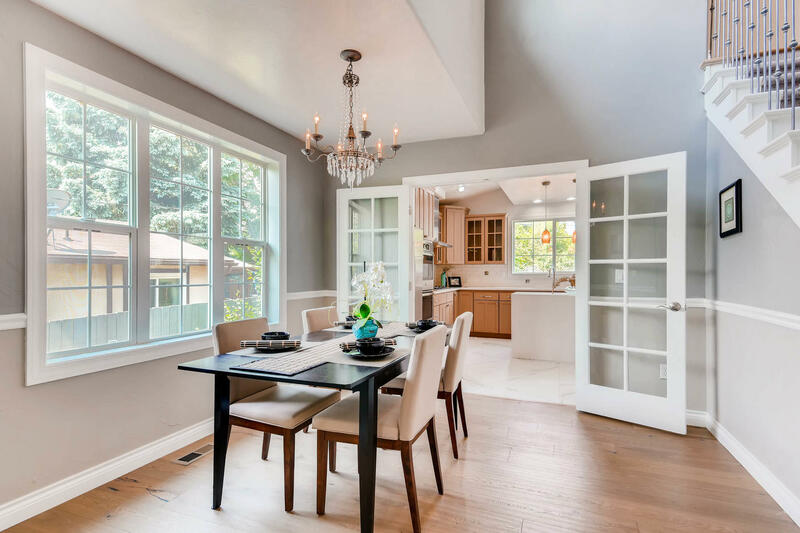 The kitchen / family room, with sliding doors and windows to a beautifully landscaped backyard is the center of the home. 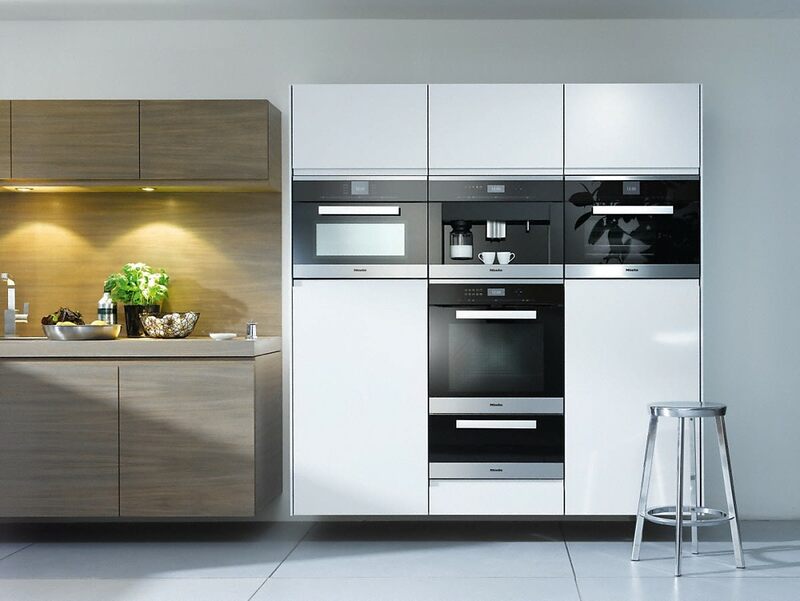 The kitchen was designed with chefs in mind. 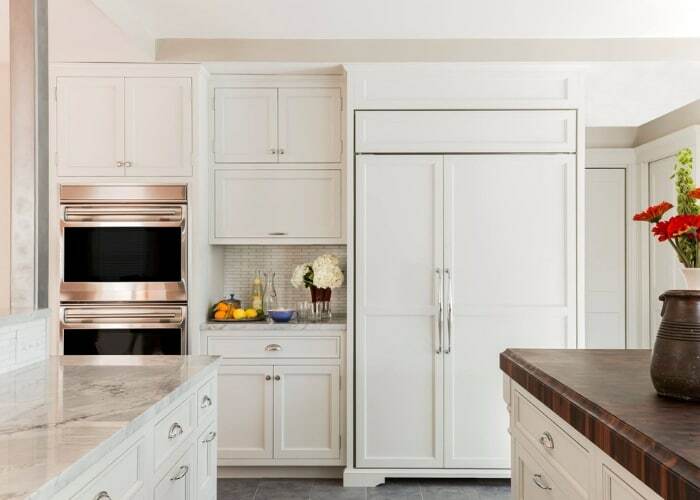 Thermador appliances – gas cooktop, double wall ovens, large side by side refrigerator / freezer, microwave drawer and beverage cooler, this kitchen is stocked. Gorgeous slab granite and a Corian sink and enough space for 5 or 6 stools! This kitchen is AMAZING! 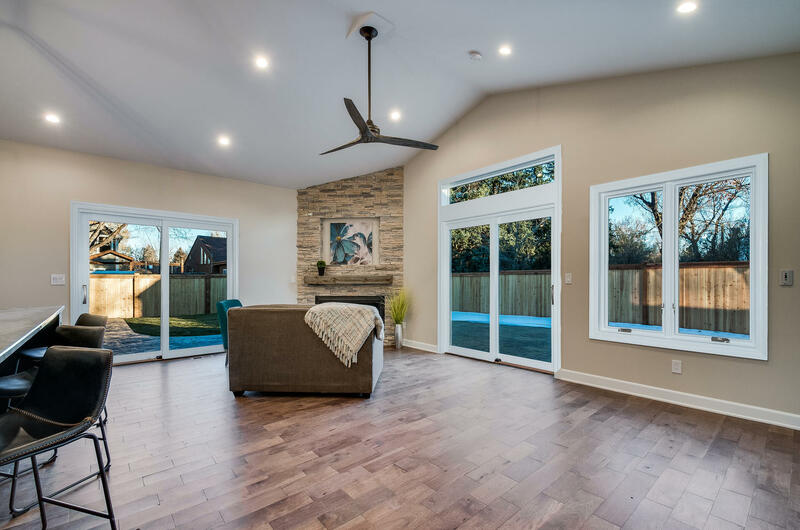 The focal point of the vaulted ceiling family room is the floor to ceiling, stacked rock fireplace with a rustic wood mantle, flanked by Pella brand sliding glass doors, for access to the entertainers backyard patio. 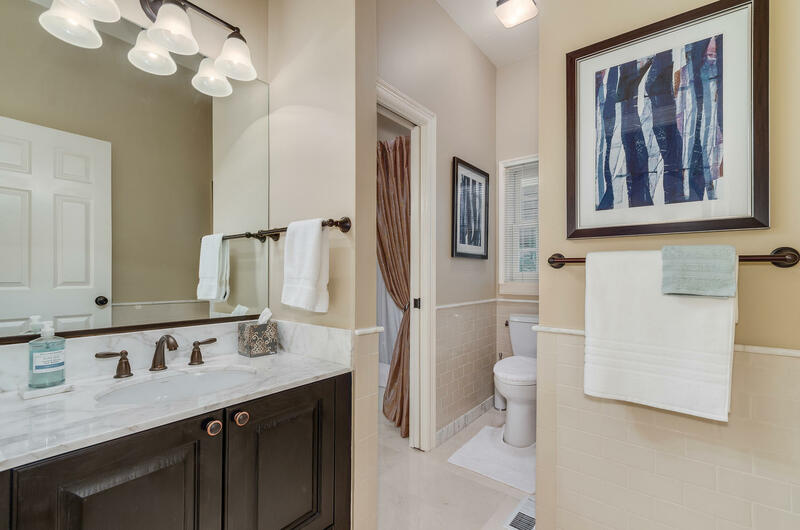 The large sunny master suite is large and has an impeccably designed bath with dual vanity and sinks, slipper bathtub, glass shower, walk-in closet and bonus dressing room. 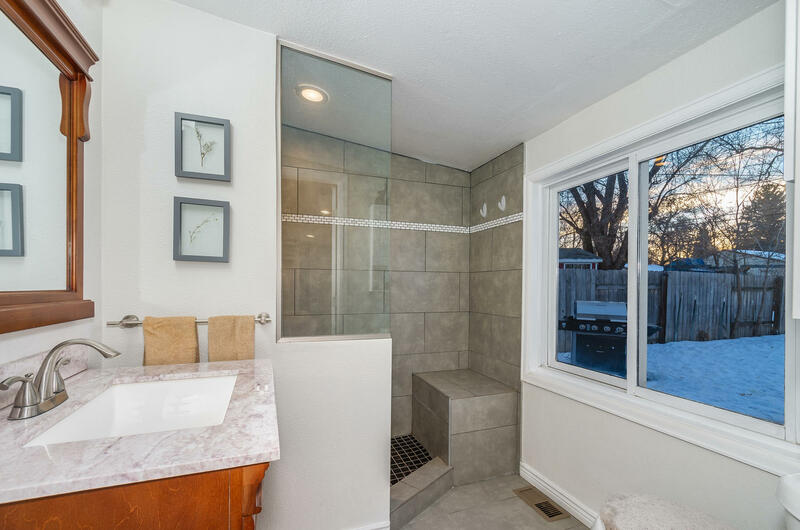 The two bedrooms on the other side of the home share a large jack n jill bath. The large den, can also be used as a guest room or library. 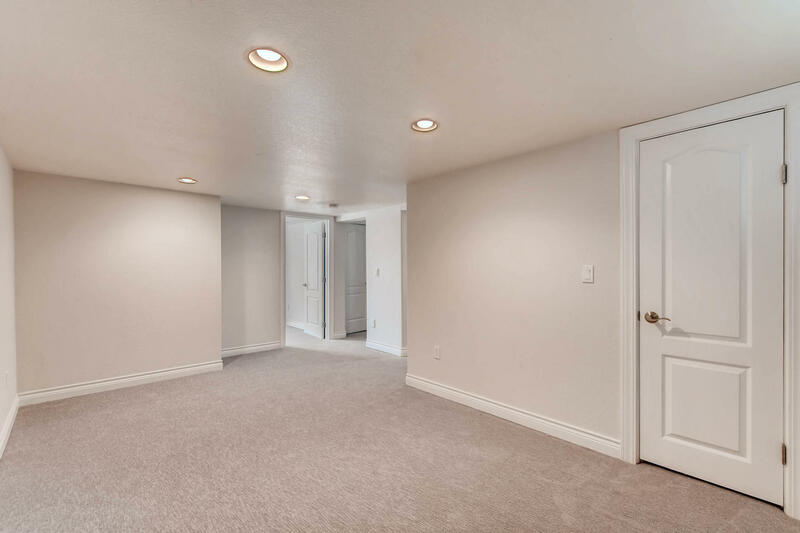 Off of the attached 3 car garage is a mud room, to drop off coats and messy shoes, along with a laundry area, sink and granite countertops. 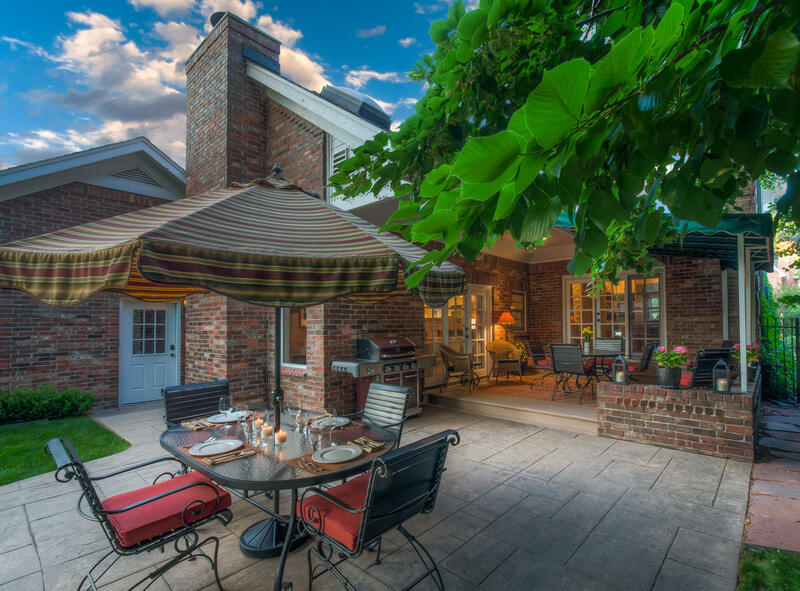 Imagine the parties and dinners you could have in this backyard! With it’s stamped concrete patios off of the family room and master suite and large professionally landscaped private yard, this backyard is amazing! 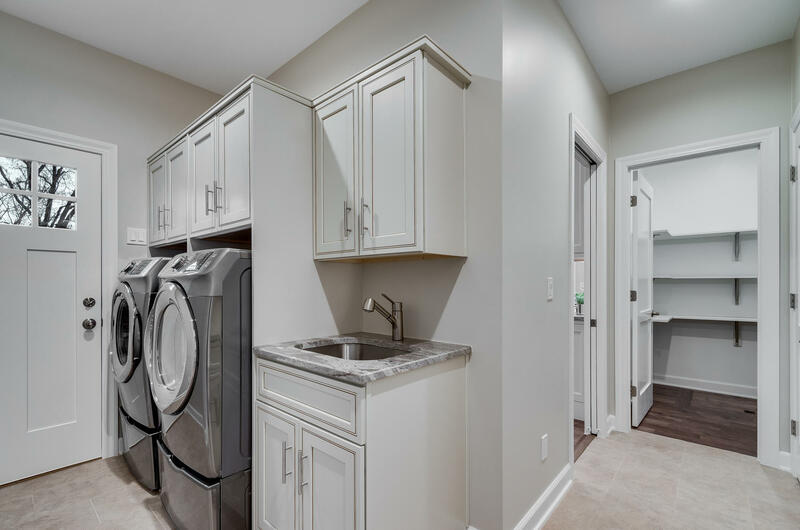 This home is basically a new home, originally 1,600 sq ft, it is now over 3,000 sq ft with all new systems, heating, air conditioning, electric and plumbing. 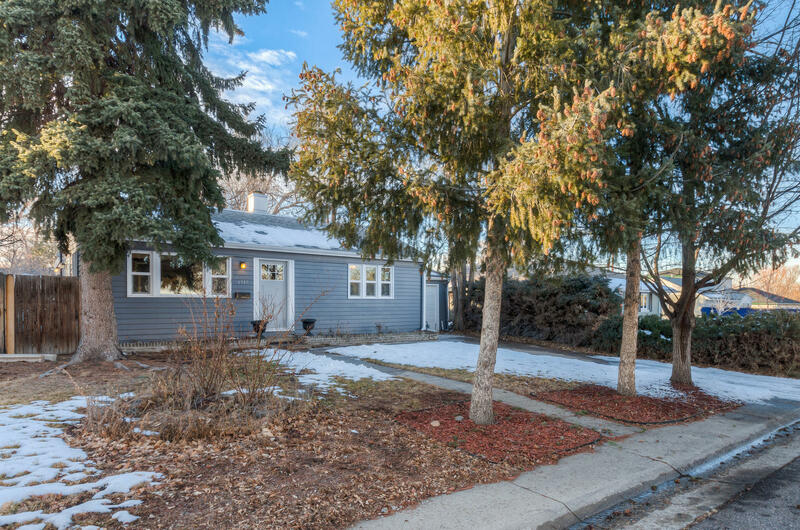 This home is being exclusively marketed by Michael Aden and David Bell of the AdenBell Group. The home is priced at $1,195,000. 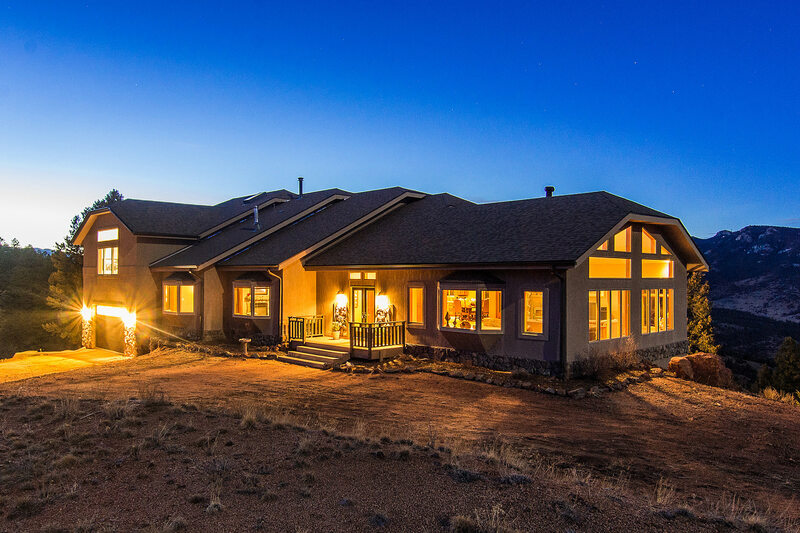 Contact Michael at 303.525.4896 or David at 303.887.1358 with any questions or to set a private showing. Do you live in the Metro Denver area? 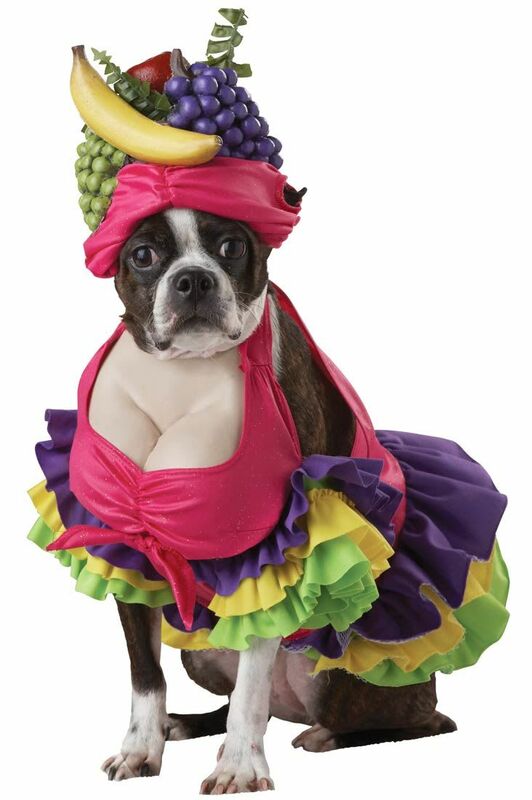 Enter our pet costume contest and win! 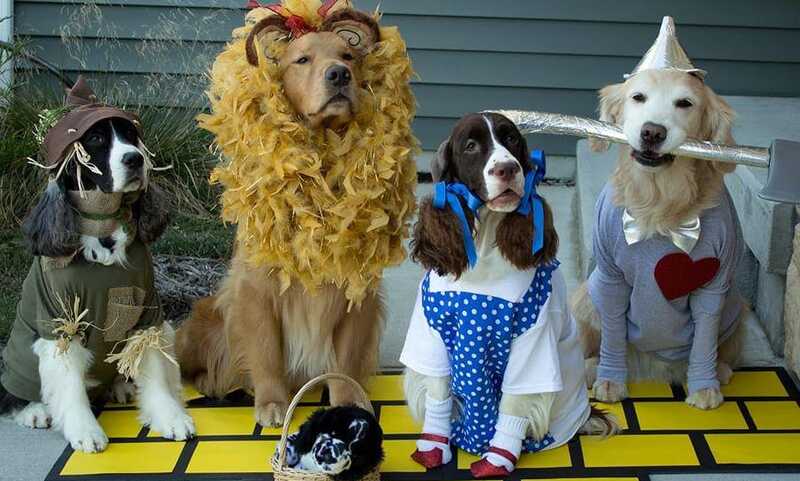 It's the 1st annual AdenBell Group Pet Costume contest! 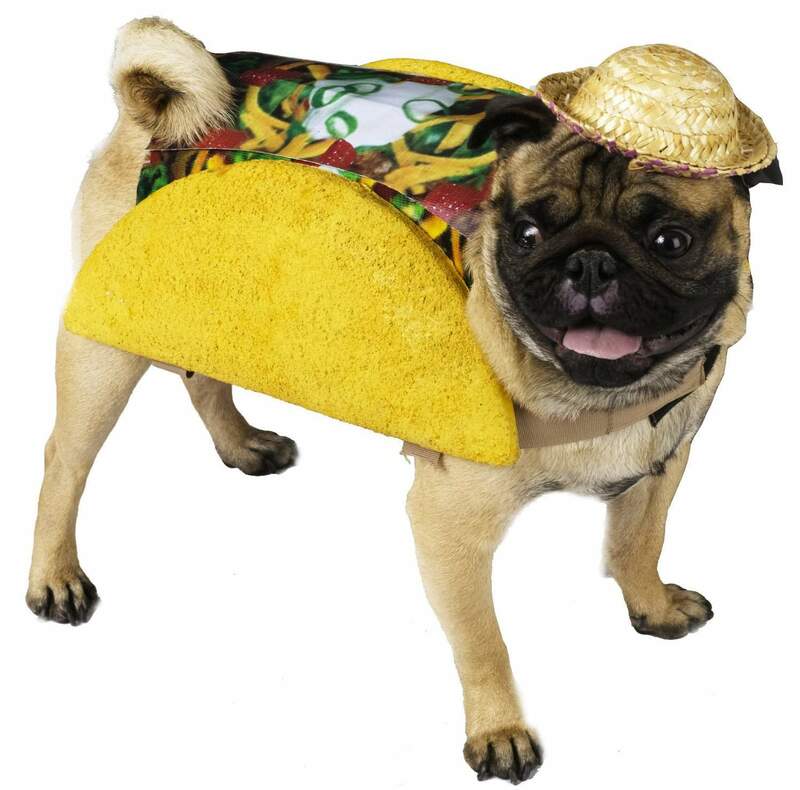 We are crazy about our pets and we are thinking we have some fellow pet moms and dads in our area, that are crazy about their furry children too! The AdenBell Group would like to introduce you to a home that is on the market that has flown under the radar! 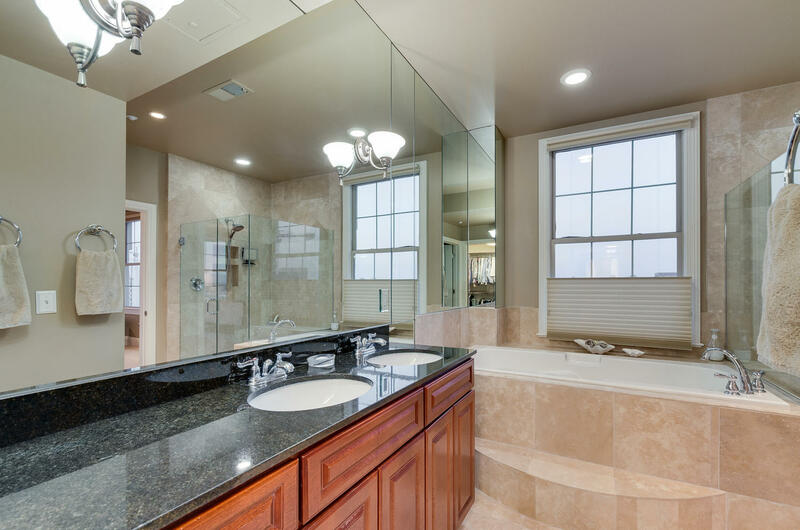 This gorgeous 4 bedroom 3 bath, at 3,458 Sq ft is a true find! 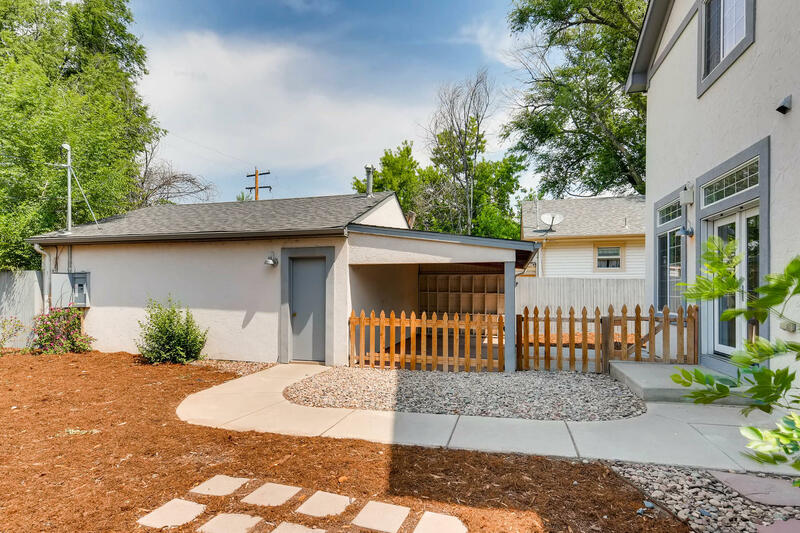 Located in Englewood, close to DU, Swedish, Porter and Craig Hospitals and close to Hampden, Broadway and University, it’s smack dab in the middle of the town. 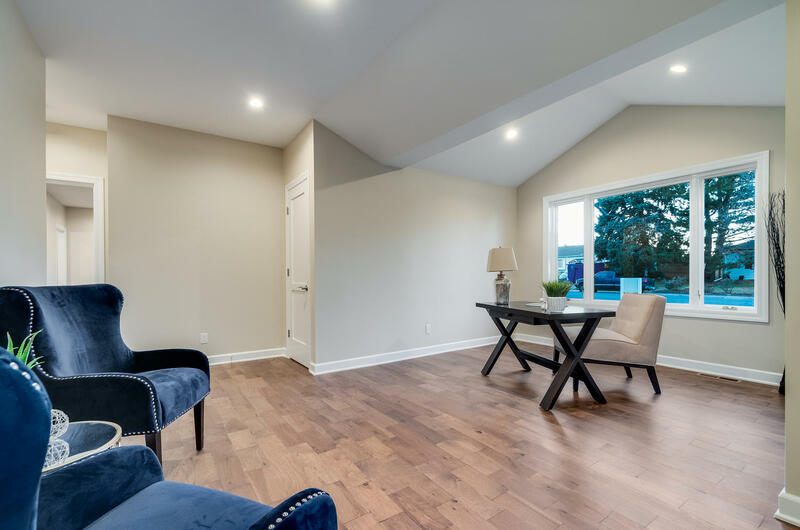 From the minute that you enter the home, from the large front porch, you will notice the craftsmanship, the modern aesthetic and the truly functional layout. 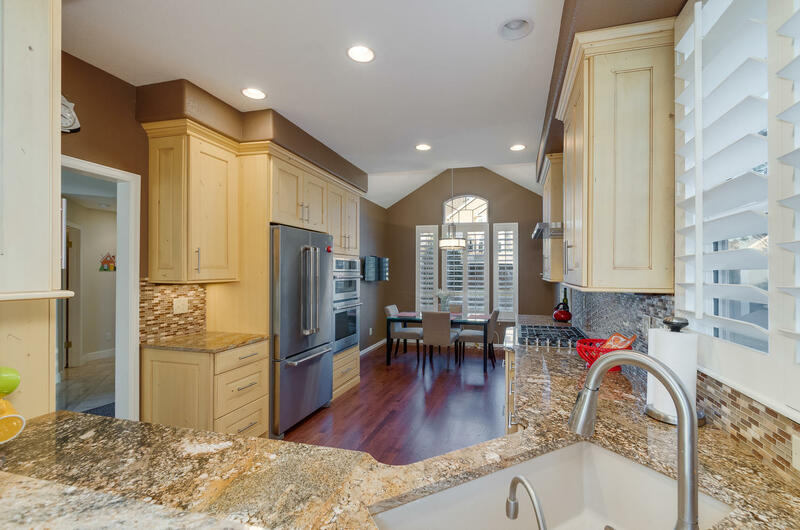 The gourmet kitchen with custom cabinets overlooks a very private and family room with access to the backyard. Also on the main floor, a den that could be used as a main floor bedroom. 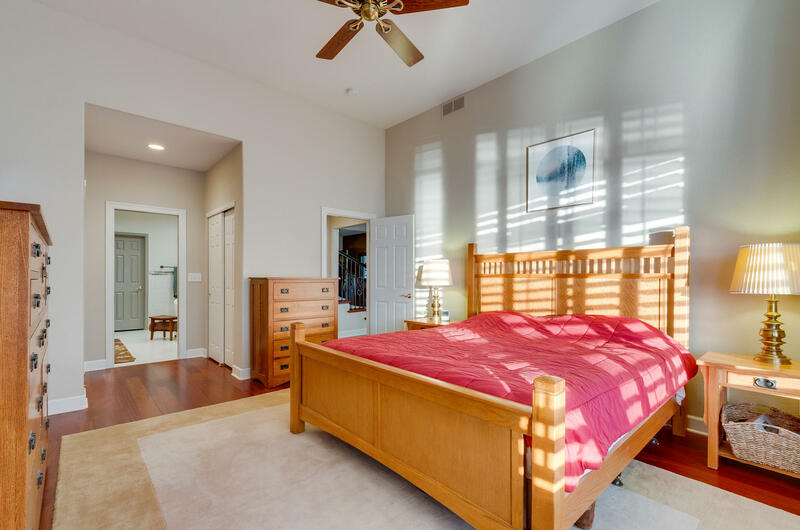 On the upper level is a large master suite, with a huge bedroom, walk-in closet and beautiful high-end bath. 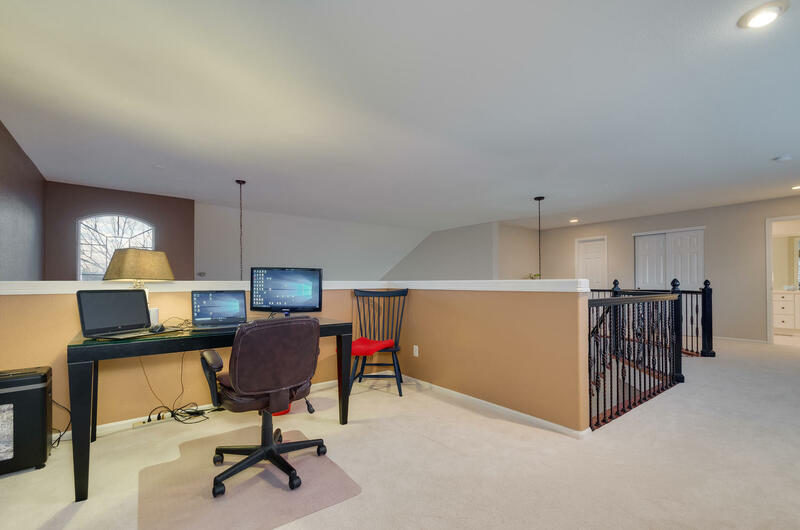 The basement includes 2 bedrooms, a bath and a flex space that could be used as a media room or game room. 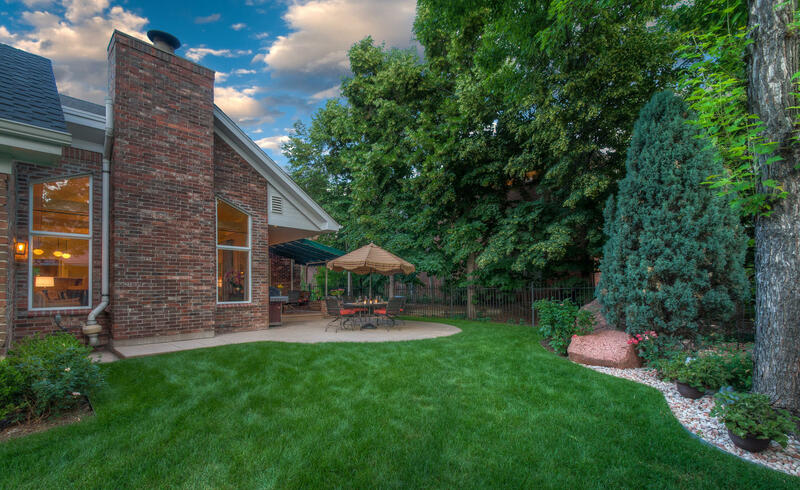 The West facing private backyard gets plenty of sun and is perfect for entertaining and enjoying those cool Fall evenings in Colorado. There is also a 2 car detached garage accessed off of the alley. This home, is available at $640,000 and is one that you need to see. Give David Bell a call at 303.887.1358 to book your appointment ASAP! 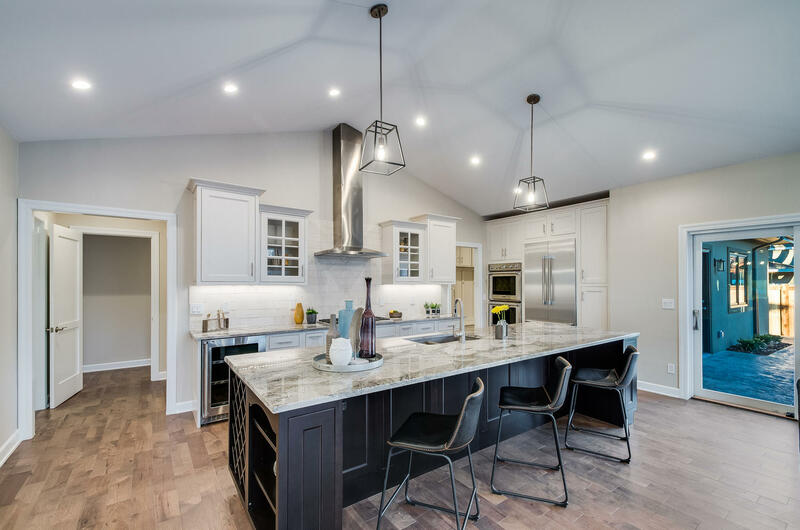 Michael Aden and David Bell are here to advise you on any changes you are thinking about making on your kitchens in order to sell your home! Give them a call to set up an appointment! This excerpt from an article on Inman Connect, a real estate news website, is really informative and also sort of a crystal ball into why some homes sell very quickly and some homes don’t. In addition to price and location, there are several influences and factors that effect sales. 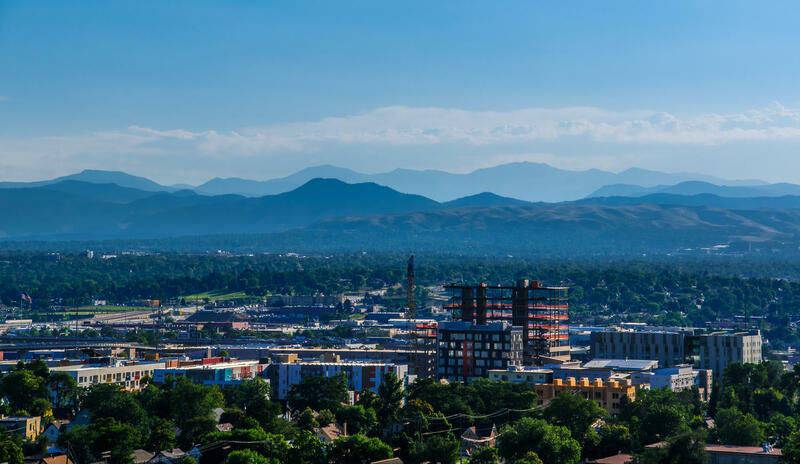 This not only pertains to luxury residences, but in our experience, here in the Metro Denver Area, also impacts all markets, including condos and townhomes. 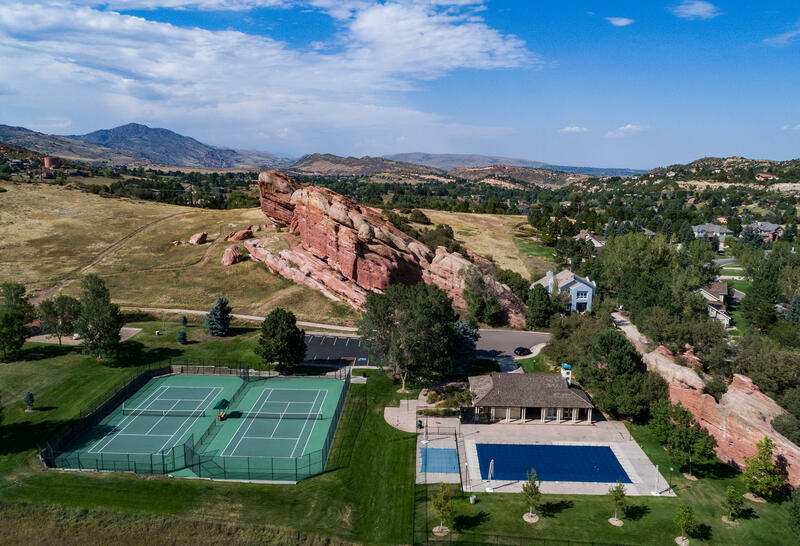 Here is a peek at what affluent buyers are looking for when looking to purchase a new home…..
Today’s luxury buyer desires exceptional quality, but does not have to have thousands of square feet to show it off. They desire just the right size with thoughtful use of space and would rather have a better lot with breathtaking views. In today’s there’s-an-app-for-that society, being at home is no exception. 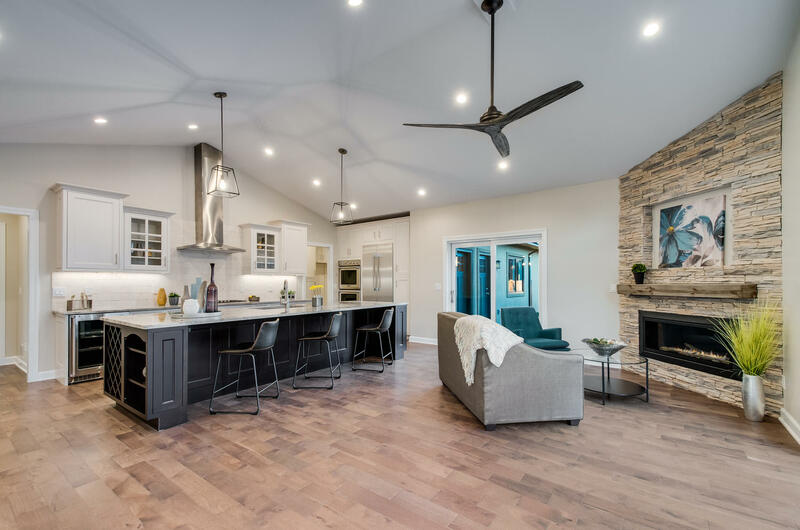 Modern luxury buyers want their home equipped with the latest technology to control everything from utilities, appliances, security, window shades and entertainment systems — all from the comfort of their phone. 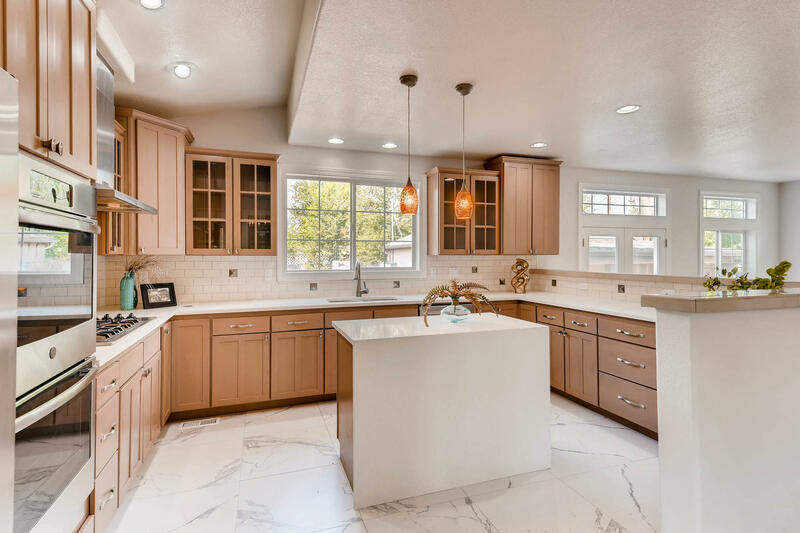 Regardless of whether a luxury buyer cooks, a well-appointed and spacious kitchen with the highest quality finishes and state-of-the-art commercial-grade appliances is a must. 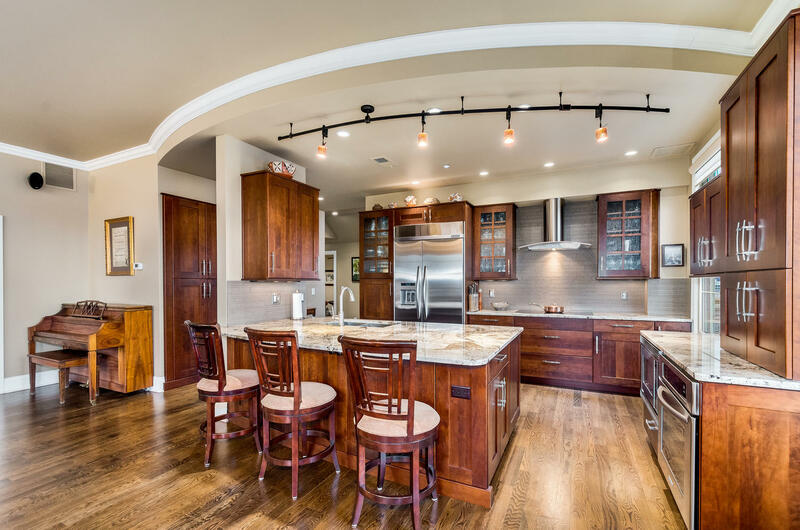 Having a grand island is also important as an ideal gathering space for everyday meals and entertaining. 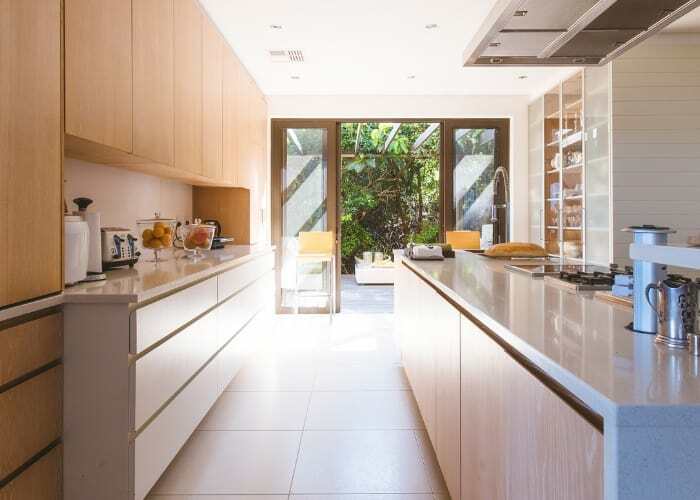 The kitchen is the crown jewel of the home, and in the luxury sphere, it must stand out. 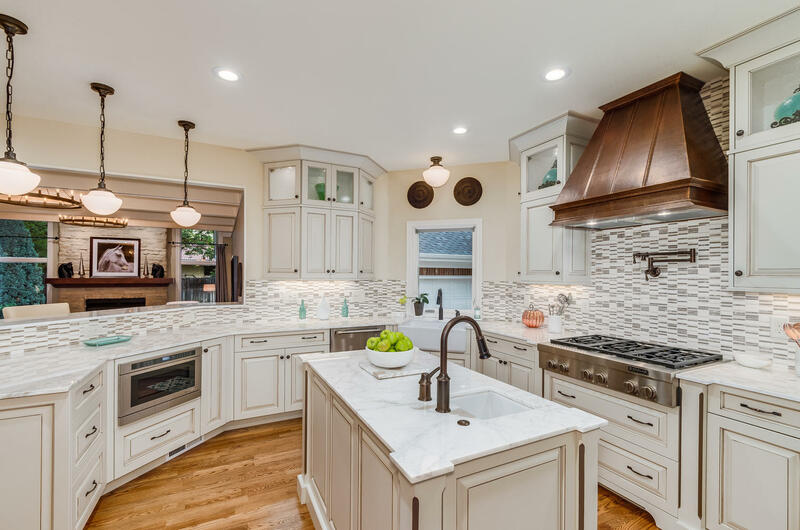 Today’s high-end buyers want a home filled with custom finishes and features that reflect their personality and taste. Whether it’s custom-designed furniture, items incorporated into a home’s design from the owners’ travels or purchased elsewhere for a one-of-a-kind feel, they don’t want what everyone else has — so look for hand-crafted and specialty-sourced pieces. Luxury homeowners want their home to tell a story when guests walk through it. Whether it’s within the home or nearby, today’s luxury buyers want easy access to beaches, pools, fitness, spas and massage rooms. 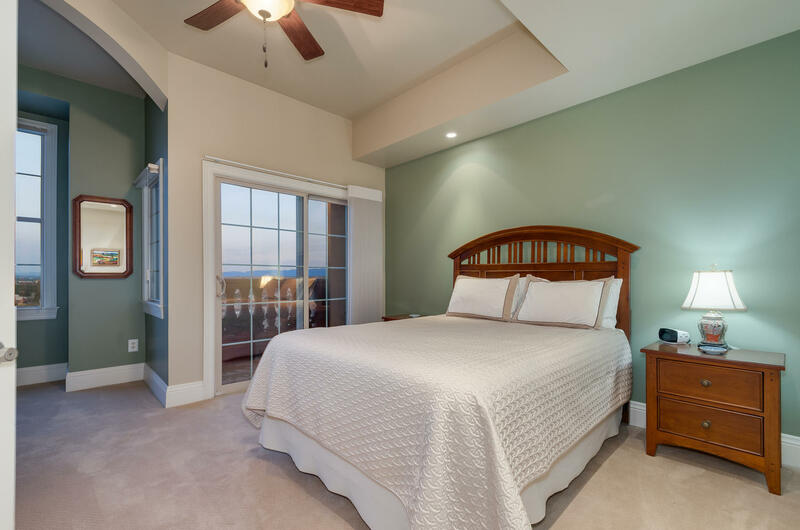 Specialty rooms or living spaces tailored to interests like meditation rooms, sports courts or collection garages to house specialty cars are also of importance. Proximity to private beach or country clubs that offer it all are also quite attractive for buyers relocating from another area as a way to be able to connect with other like-minded individuals. No longer does having a ton of square footage define a luxury home. 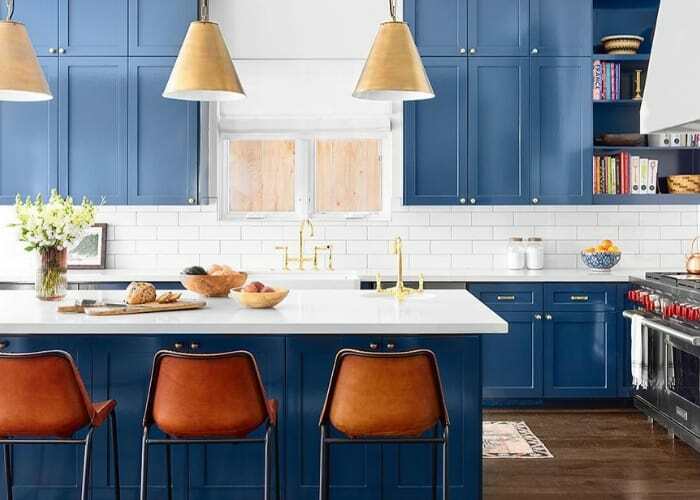 Neither does over-the-top finishes that are too taste specific and perhaps outdated, such as swirled marble floors, walls of glass or custom mirrors or an abundance of garish metal-toned hardware. 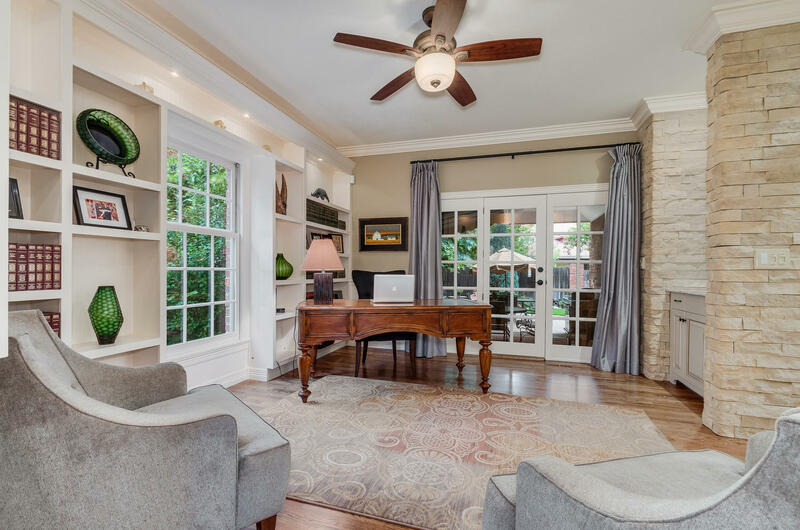 The custom window or wall treatments that cost six figures to go with custom-made furniture pieces for the current owner may not mesh so well with another buyer looking to incorporate their taste and spin. Today’s luxury buyers crave convenience. They don’t want to have to travel unnecessary distances for shopping, dining or services, and the same goes for a commute to work or an airport. An extra 10 or 20 minutes to get from a property to the main entrance of a gated community, for example, can negatively impact how buyers feel about the neighbourhood and home. The same goes for proximity to amenities and activities they enjoy. With luxury real estate, details matter. 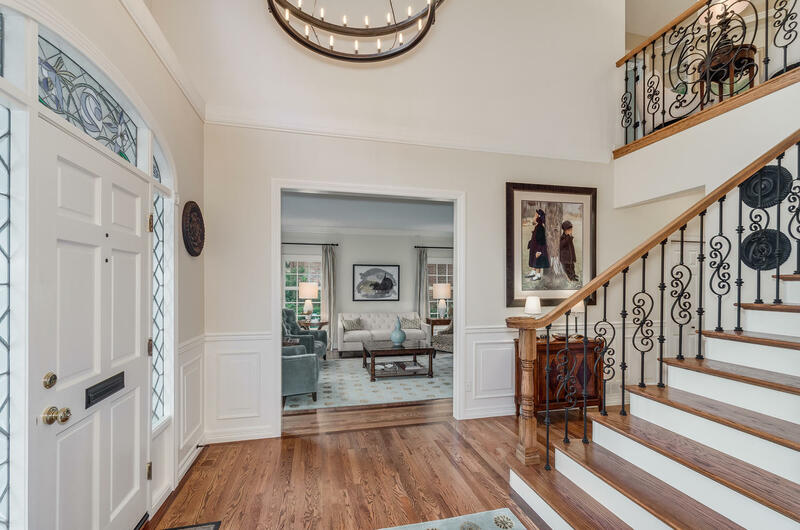 Today’s high-end buyers are attune to quality at every level and look closely at walls, ceilings, woodwork (or lack thereof), stair treads, railings and spindles. 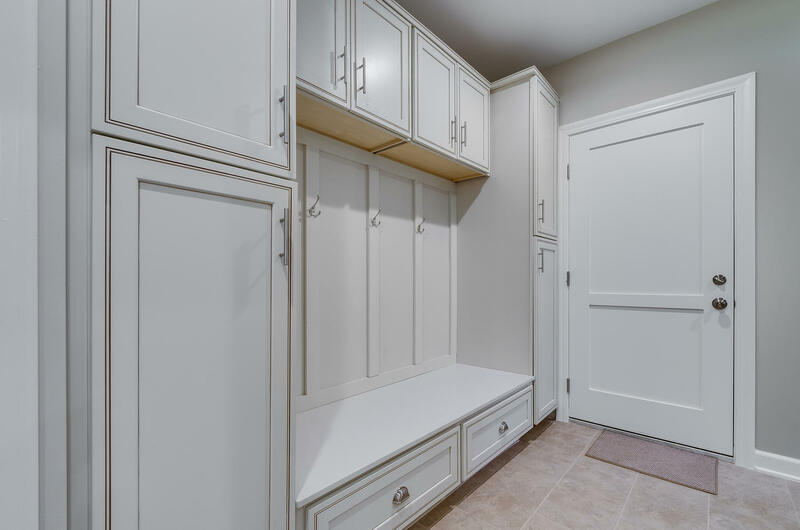 They also pay attention to things like the quality of the kitchen cabinets, soft close drawers, pantry size, closets and storage throughout the home. 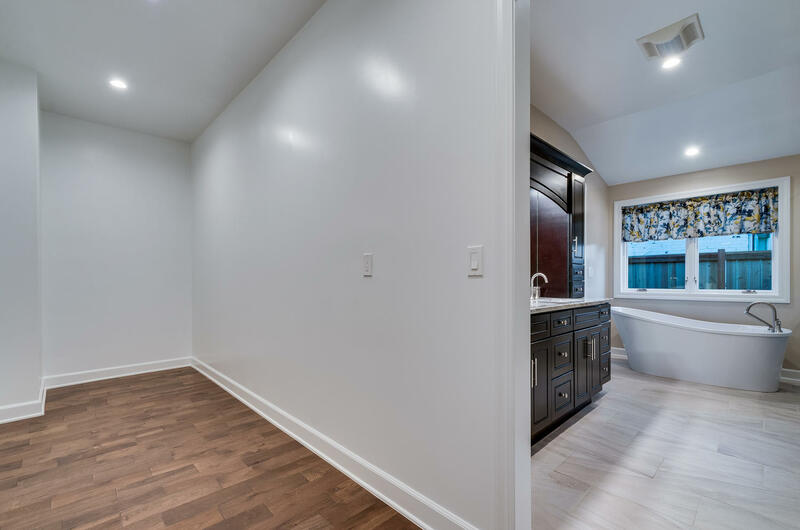 Buyers are easily turned off by properties that lack these features and display poor workmanship, especially in regards to upper-end new construction spec homes where short cuts are often taken by builders who overlook details that would make the difference. Buyers typically perceive these homes has having inflated asking prices relative to the lack of quality being offered. 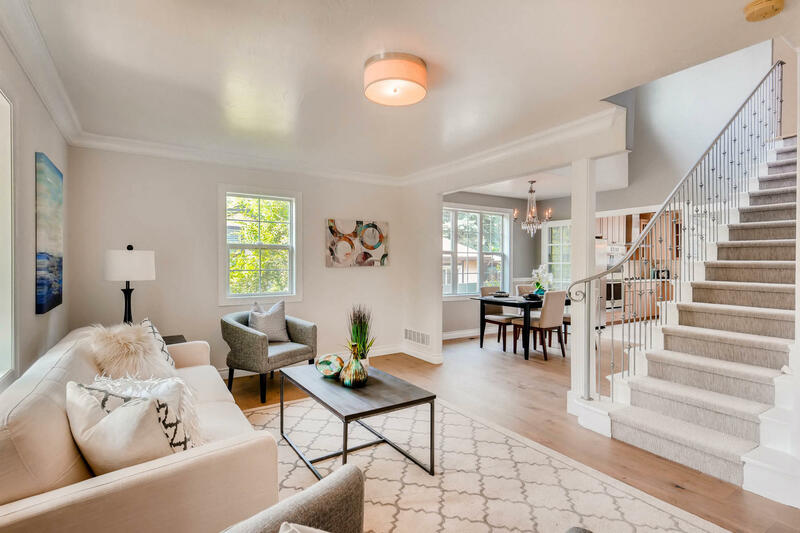 Homes that have awkward or choppy layouts, wasted space, floor plans that go on and on, steep staircases and no elevator (or a way to put one in) are not perceived as in vogue by the luxury buyer. 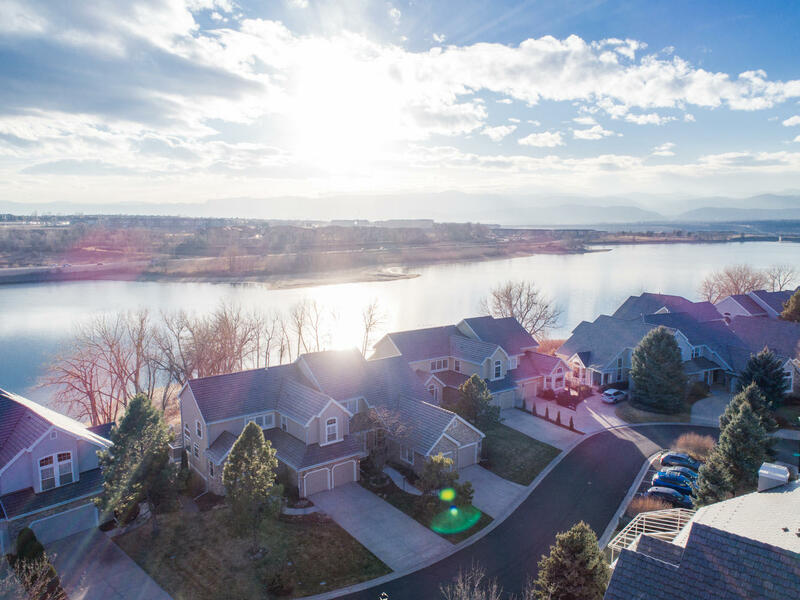 Rather than trying to fit a round peg into a square hole, buyers are more apt to simply tear the house down and start over, particularly when it sits on a gorgeous lot with incomparable views and an unbeatable location. The luxury market is certainly one where pricing can defy logic as sellers believe there is a unique demand for what they have and what a hypothetical buyer may be willing to pay for. Pricing far beyond the upper range ultimately leads to higher-end properties lagging on the market for quite a while, which can make them seem less desirable. Michael and David are always available to answer your questions on any planned renovation or upgrade you are considering, for personal or for a sale. 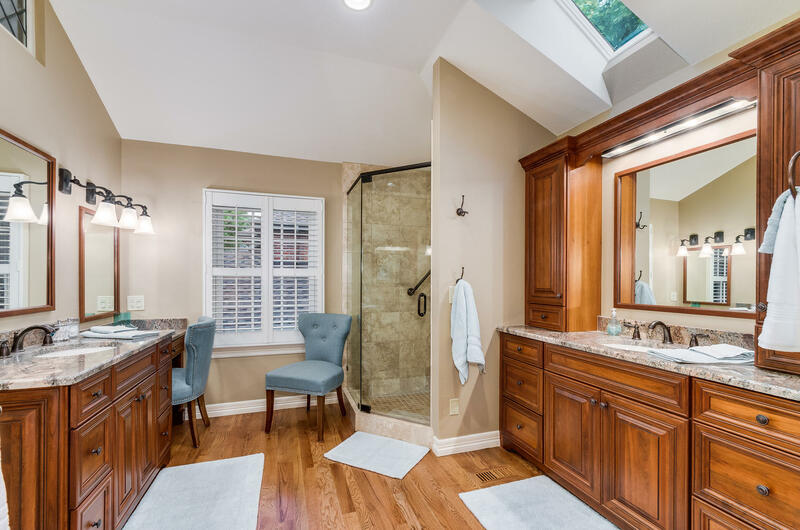 As you can see, some projects can change the way a house is perceived in the market and can help or hinder a sale. The AdenBell Group is here to help. Give us a call! 303.578.1270. 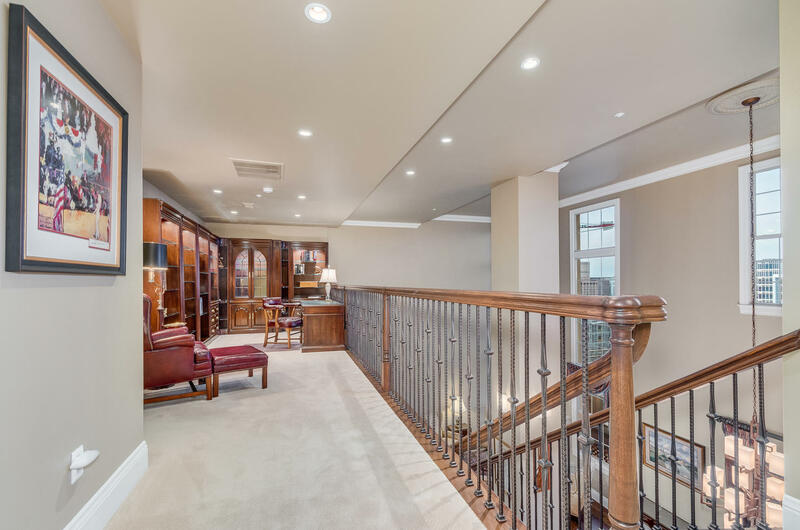 2 Polo Place, a spectacular new listing from the AdenBell Group. 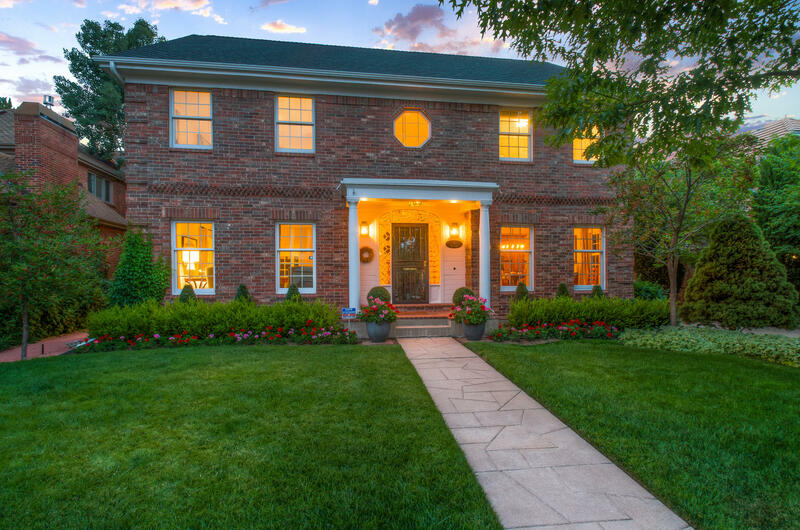 Located in the exclusive Polo Place, the gated enclave of 10 homes at the end of Cedar Avenue, in Cherry Creek. 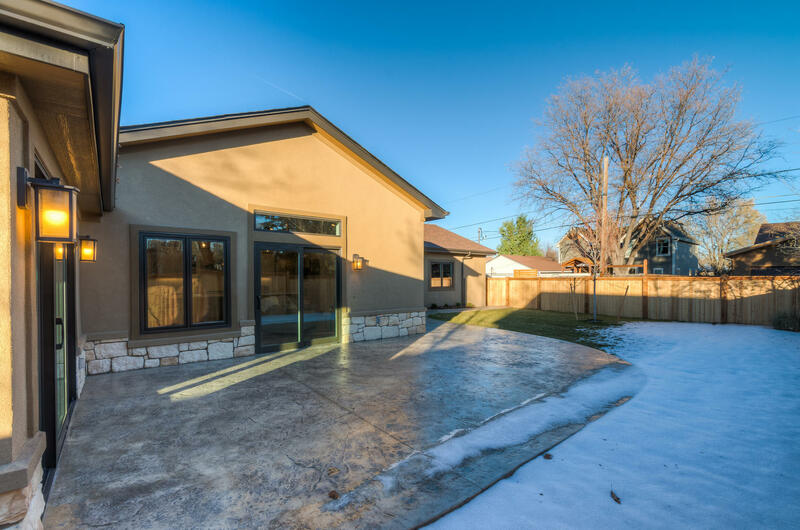 Nothing has been spared in this 4 bedroom / 4 bath completely updated 4,400 sq ft home. to the dining room.... You will feel the quality and the warmth of this refined home. 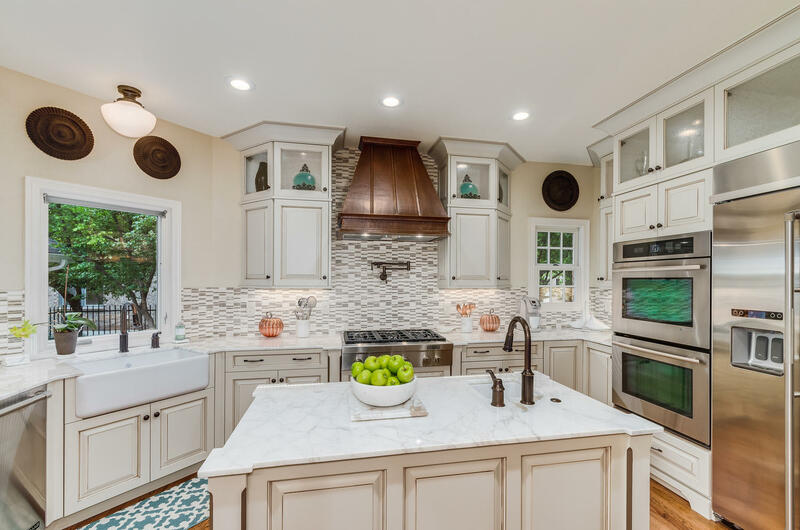 The kitchen is a chef's delight and perfect for entertaining. 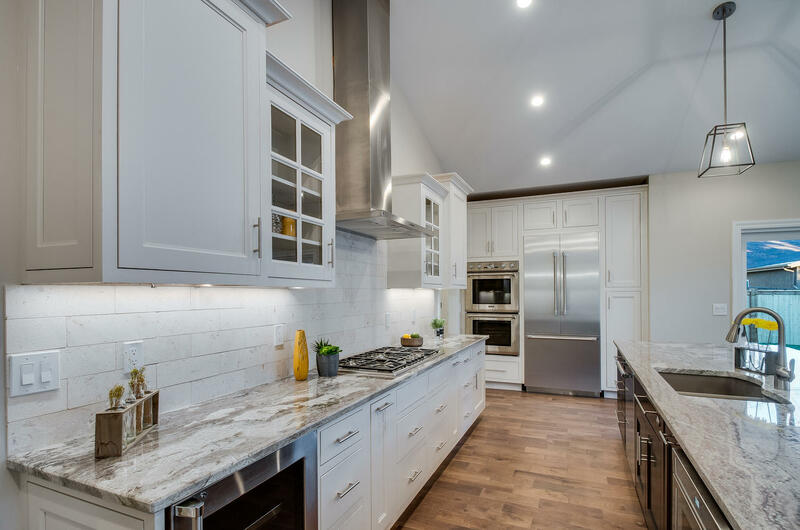 Open and airy, marble countertops, farmer's sink, all Jenn-air appliances (6 burner gas stove, double oven, built in microwave, dishwasher, side by side and beverage refrigerators. 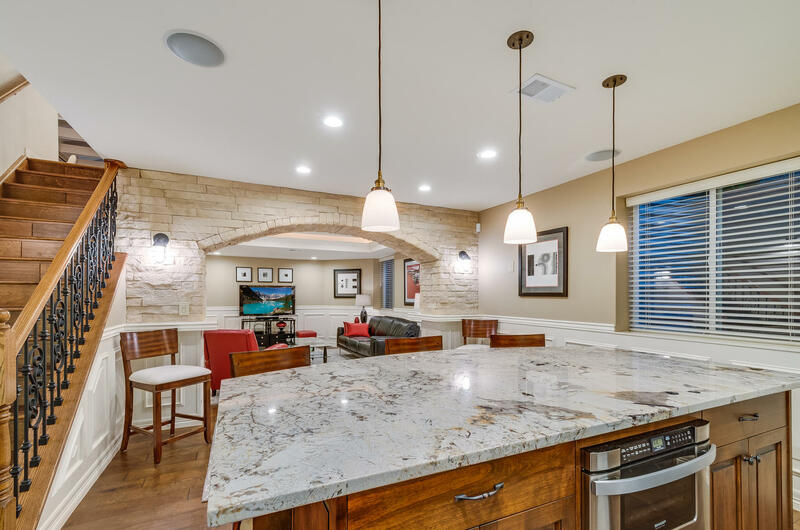 Oak floors with stacked stone accents and stunning lighting fixtures, give this home a modern feel. 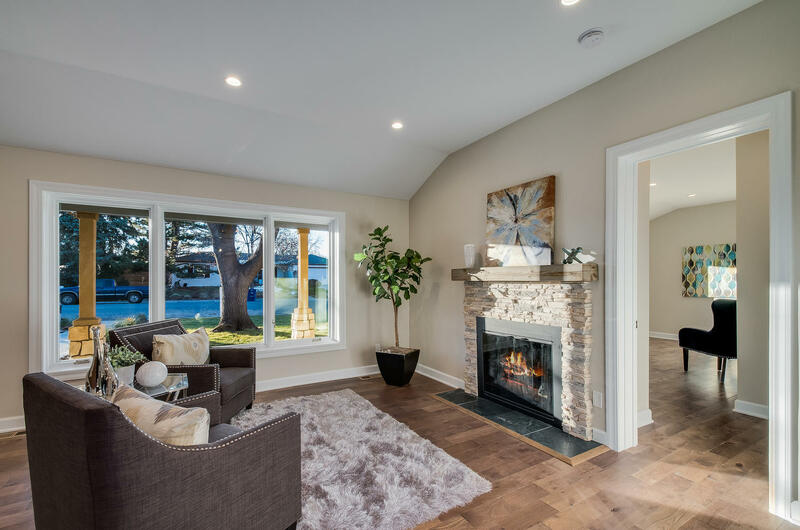 The center of attention of the family room is the floor to ceiling stacked stone gas fireplace with full length windows flanking each side. A relaxed and very comfortable space. Adjoining the living room and kitchen family is the office / library, with buit-in shelving, extensive lighting, a wet bar and access to the covered patio / terrace and backyard. At the top of the stairs on the second level, is a great place to unwind and curl up with a book. 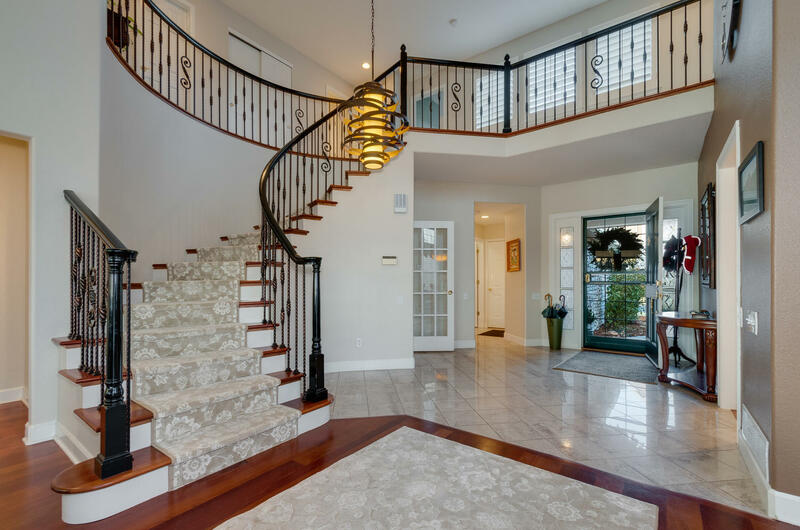 The custom designed ironwork on the stairs is carried on throughout the home. 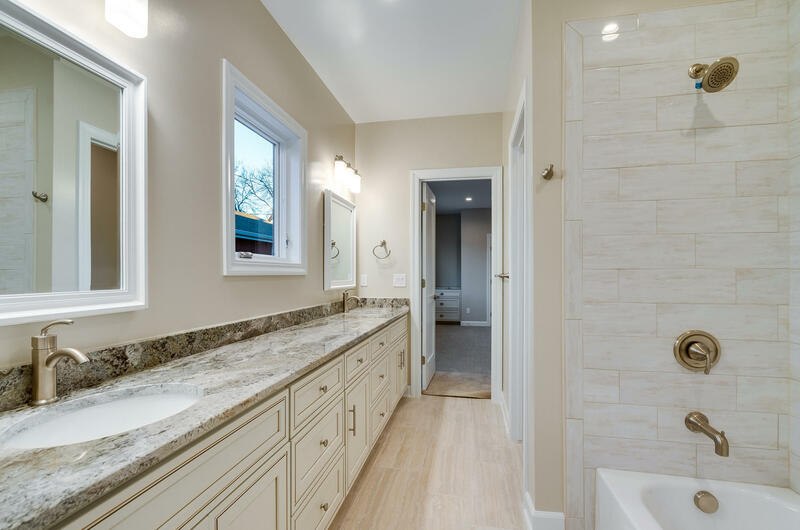 The large master suite is one of comfort and spa like finishes in the en suite bath. 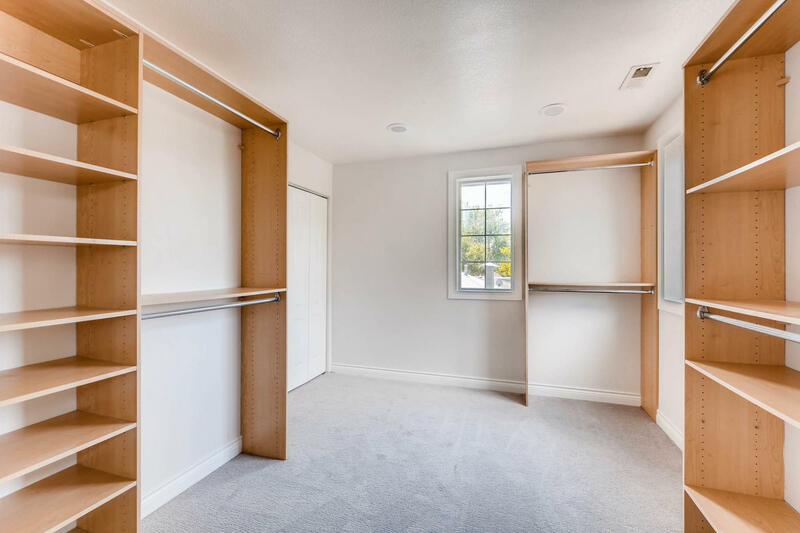 A large walk-in closet with a skylight completes the suite. 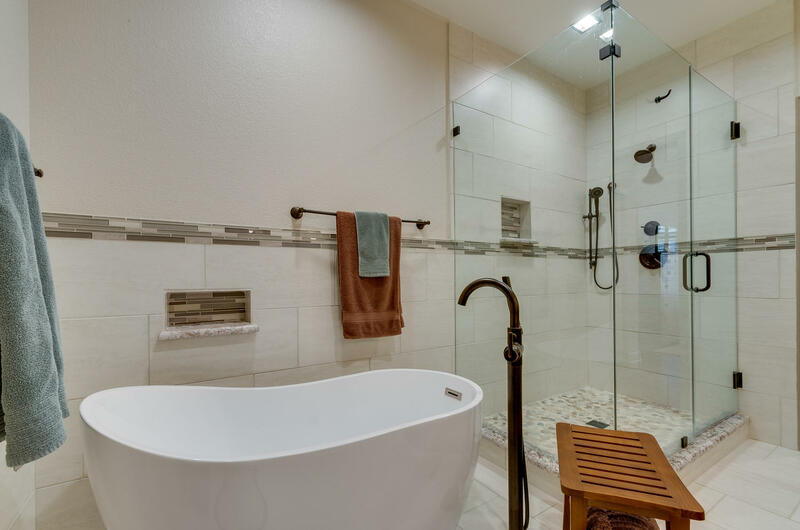 All baths have updated bronze fixtures and granite or marble countertops. 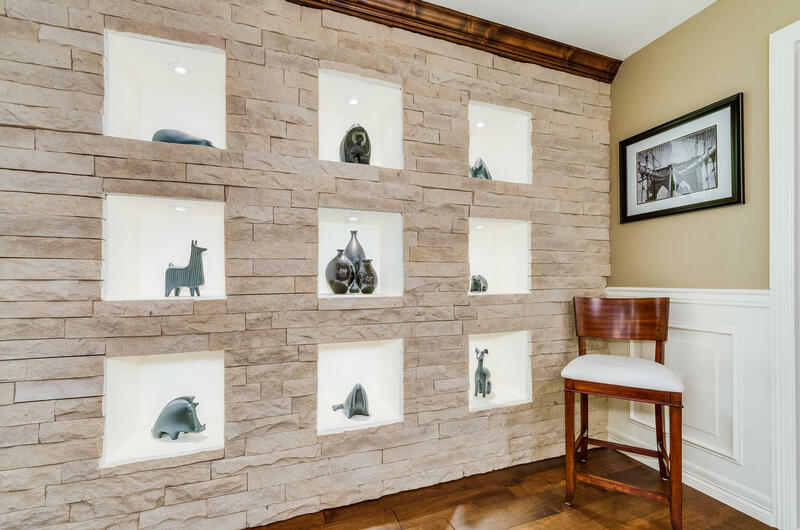 At the bottom of the lower level stairs, you are greeted by a beautiful accent stone wall to display collectibles and art. In the lower level, you will be in awe of the game room / wetbar area with ample room for a game table and or a comfortable media room! 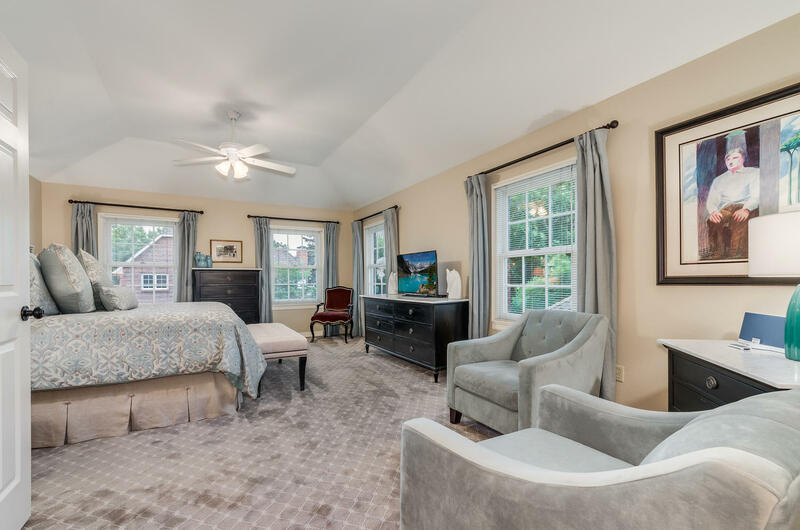 Also on this level, is a perfect large guest bedroom and a fully updated bath with shower. 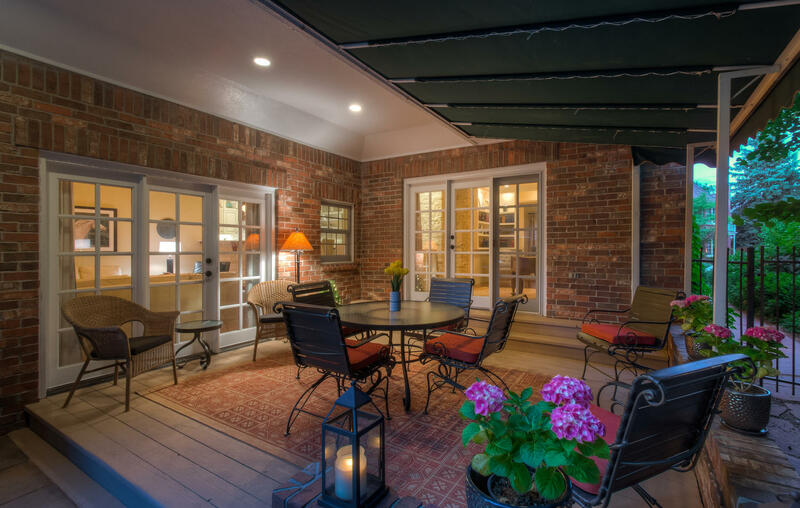 Entertain on one of those gorgeous Denver summer evenings on the covered or uncovered back patio, outside the family room and library. The entire 7,000+ sq ft lot is landscaped to perfection. 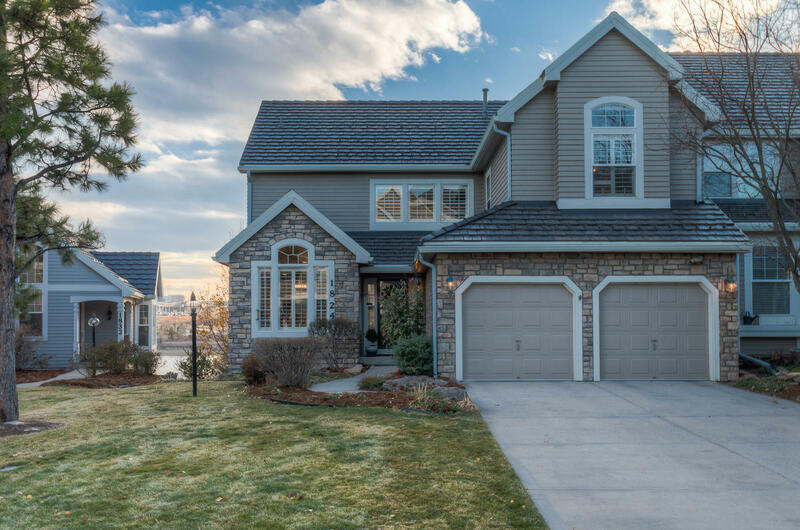 This home is represented for sale by Michael Aden and David Bell of the AdenBell Group with Kentwood Cherry Creek. Showings will be exclusively by appointment. 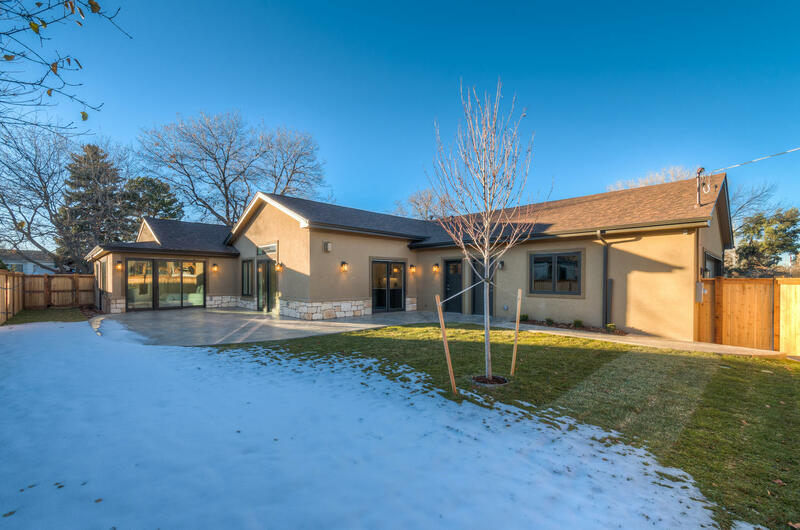 The home is offered at $1,785,000. 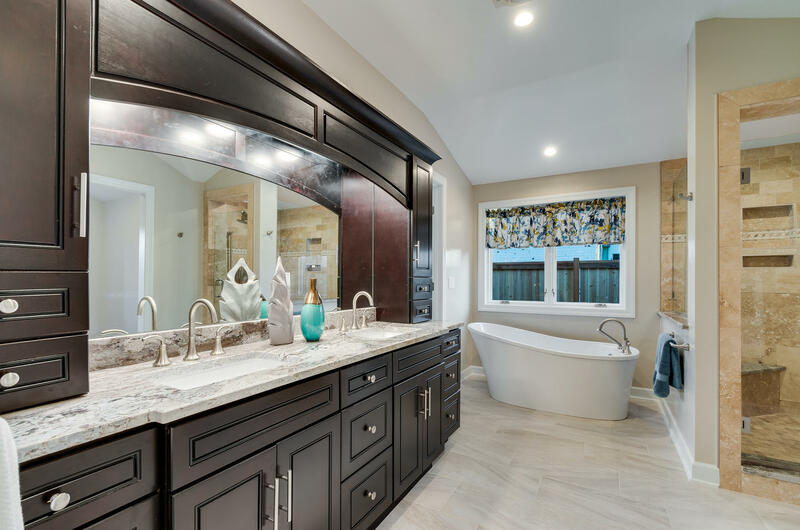 Some Inspiration for your home bath! Everyone needs a little pampering once in a while! The AdenBell Group found this inspiring article in Architectural Digest Magazine. Maybe you can apply some ideas from this to a renovation? Enjoy! While travelers often choose a hotel based on five-star dining, luxurious spas, convenient locations, or even dreamy beds, the hotel bathroom is one amenity that is often overlooked. 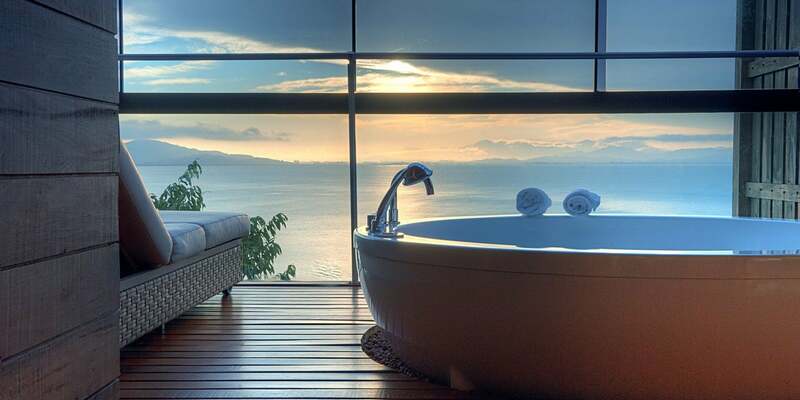 But many of the world’s most amazing hotel rooms also boast equally impressive baths. From a room with a granite soaking tub and incredible views in Chile to an indoor-outdoor bathing pavilion in Thailand, these stunning spaces capture the spirit and history of their locales and are sure to take the stress out of traveling. Discover 17 beautifully designed hotel bathrooms around the world that are worth booking a trip for. The hotel exterior was designed by London-based Thomas Heatherwick, while everything interior was overseen by the property owner Liz Biden. The artwork displayed in each of the 28 individually designed rooms and bathrooms was commissioned for this property. The Victorian bathroom vanities are produced in South Africa using colored glass and chrome. Views are the focal point, thanks to the five-and-a-half-foot-meter convex windows, and throughout you’ll find elegant Penhaligon's toiletries alongside cruelty-free, green, and sustainable Charlotte Rhys grooming products. Carved out of rock, the villa walls, lanes, and landscapes were chiseled from local limestone. 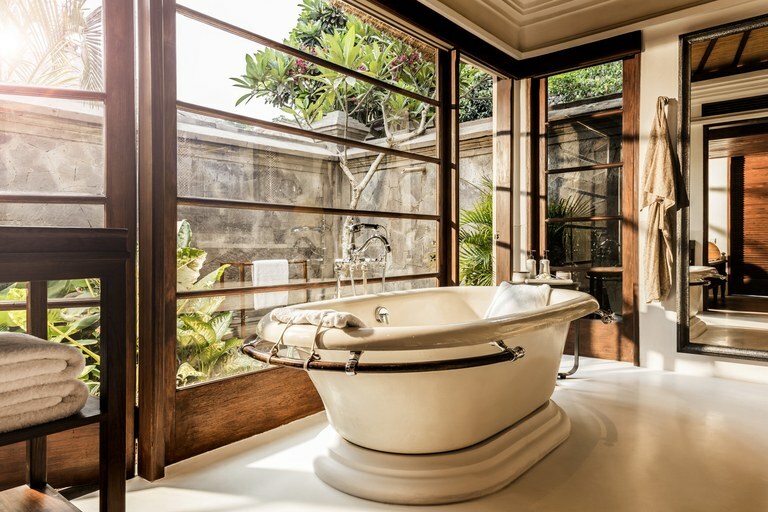 Inside, elegant surfaces and fittings—think antique faucets, vintage-style Kohler baths, and traditional caramel-hued Balinese-wood towel rails—are showcased throughout the 147 villas. Tubs hug the exterior walls, offering floor-to-ceiling views of dense jungle, including over 200 species of plants, and providing a natural soundtrack of birds and island critters. Four Seasons was the first five-star resort in Indonesia to incorporate al fresco Balinese showers into its designs, thus providing spectacular 360-degree panoramas of the surrounds. Flanking Piccadilly Circus and having once accommodated the likes of Winston Churchill, Oscar Wilde, Brigitte Bardot, and Elizabeth Taylor, there’s over 150 years of history housed inside Hotel Café Royal. The decadent Royal Suite is 3,000 square feet and has four bathrooms, three of which are outfitted exclusively in creamy white Carrara marble. 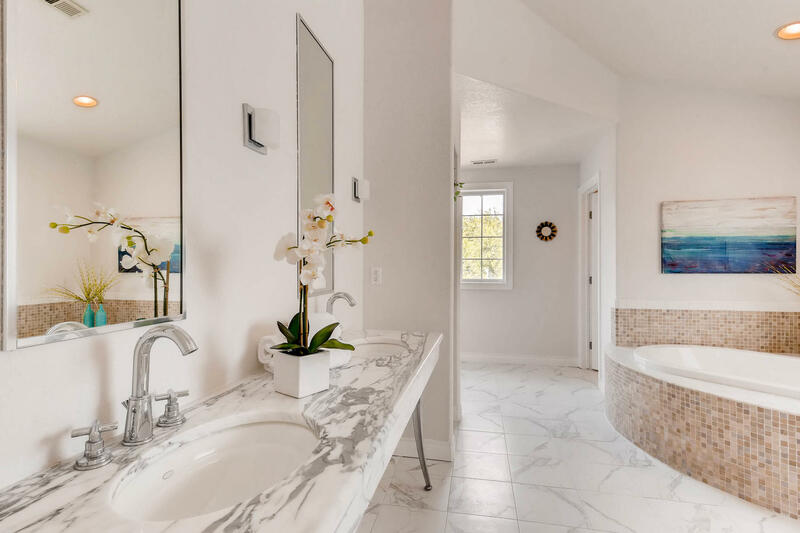 Other memorable features include state-of-the-art TV screens built within the bathroom mirrors, Bang and Olufsen sound systems, and centerpiece handcrafted marble tubs and double-vanity sinks. Royal Warrant–holding perfumer Floris provides the scents and amenities throughout. A private island set on Brazil’s Emerald Coast is favored for its combination of lush rainforest and turquoise waters. The Esmeralda Villa is the island’s signature suite, featuring an eburnean whirlpool bathtub for two and its own dry sauna. Golden-colored garapeira wood lines the floors and walls of this palatial 350-square-foot sanctuary. 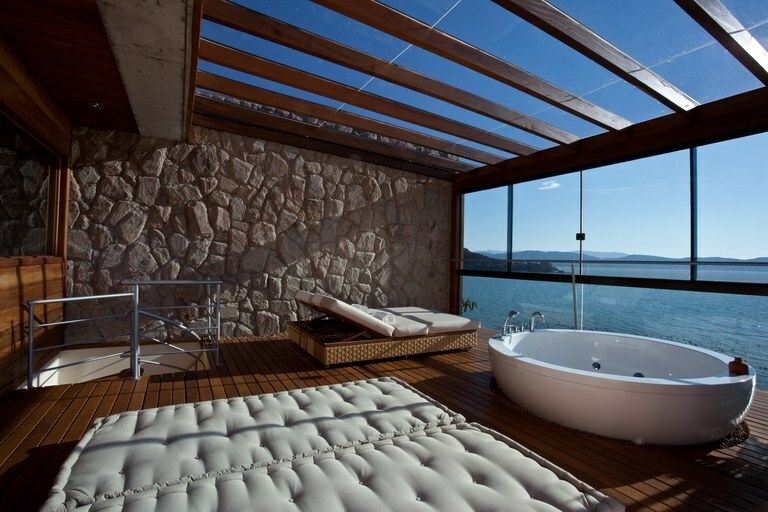 One could easily wile away an afternoon here atop the daybed listening to the built-in stereo or indulging in an in-room massage. A converted 12th-century church and monastery set on its own private island, San Clemente Palace Kempinski inspires awe. The San Clemente suite is 2,045 square feet, and so exclusive that it even boasts its own private pier. 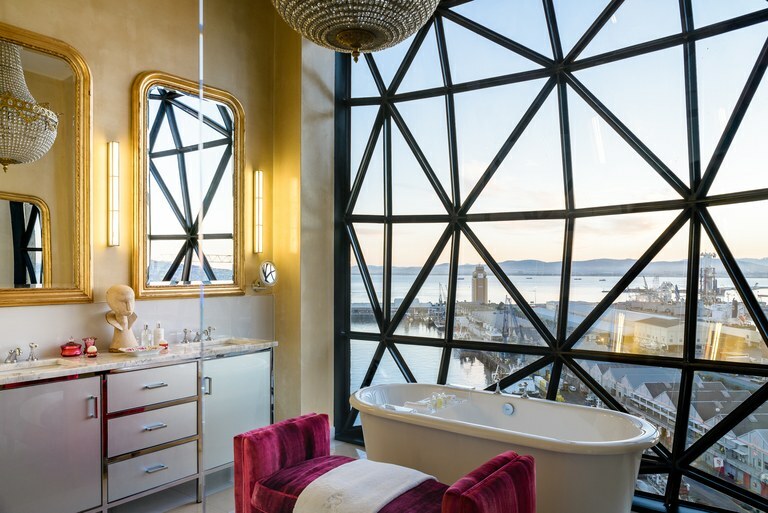 There’s a polished white bathtub poised next to the window, offering unrivaled views of the miraculous city, and a rain shower for two. As expected in Venice, the glass throughout is Murano and the toiletry products Acqua di Parma, timeless symbols of Italian style and tradition. Inspired by the natural surrounds, each of the 13 cabins at Dunton Hot Springs is hand-built and distinct in its decor and amenities. Well House features a private natural hot spring front and center in the cabin’s main room. Built from a peachy-pink sandstone with copper taps and fittings, the tub blends perfectly into the setting. Neighboring Echo cabin is home to the resort’s only outdoor steam shower, tucked into the trees so guests can take in views of the San Juan Mountains while they’re lathering up with the provided Aesop products. History has a large part to play at this Spanish estate. Set within 680 acres of verdant Mallorcan countryside, each of the three villas offers rich experiences. 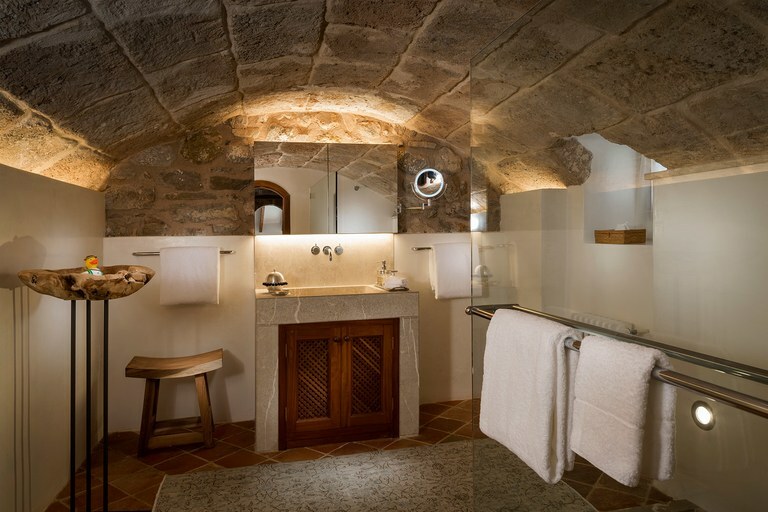 For one, the surfaces and textures stand out at Son Balagueret, which is built within a 13th-century stone turret. 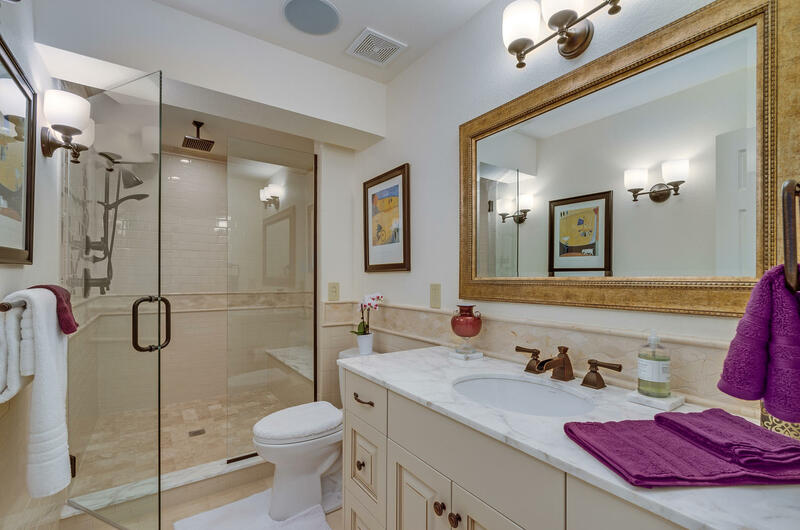 The exposed stone walls and curved ceiling give the room a sense of gravitas, while the elegant Sa Punta de S’Aguila master suite bathroom features a claw-foot bathtub and crystal chandelier hanging above. 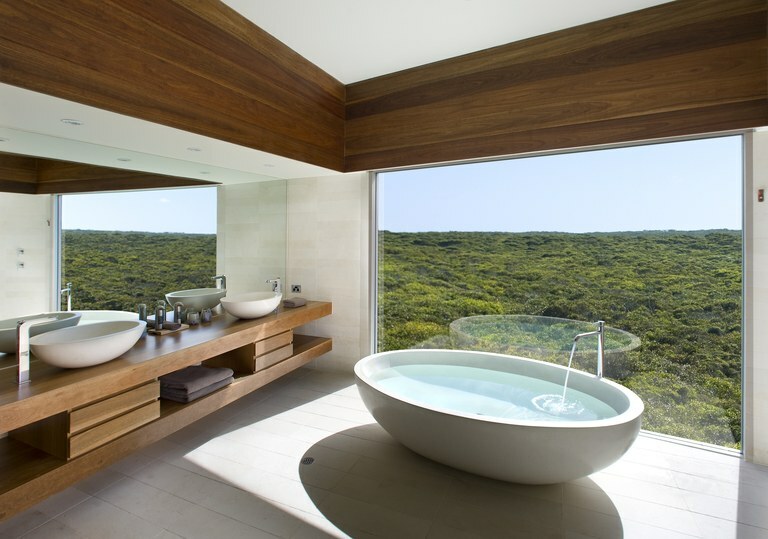 With sprawling views across a pristine island in the Great Australian Bight, this bathroom in the Southern Ocean Lodge's Osprey Pavillion features a hand-carved granite tub, rain shower, and heated limestone floors. 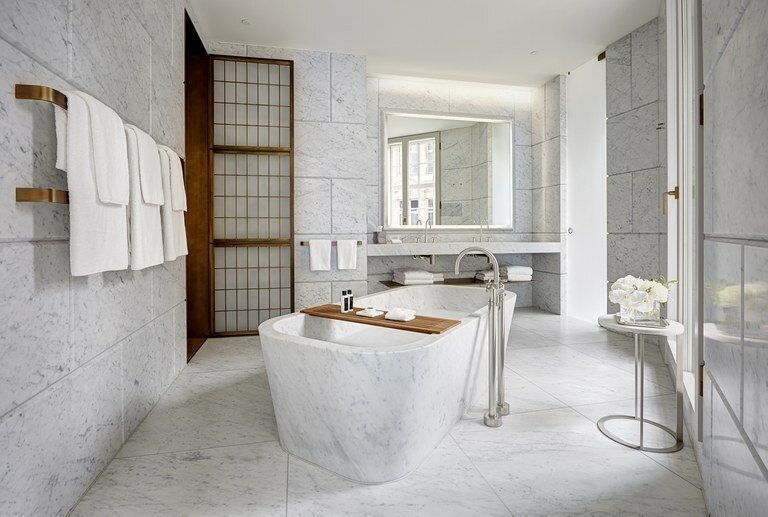 Conceived by French interior design star Philippe Starck, the extraordinary bathroom in the Royal Monceau Suite features a ceiling that’s entirely backlit. As a result, the space is devoid of shadows, a crafty trick that Starck, who prides himself on “democratic design” (function before form), carefully calibrated to ensure that guests have the best possible light in which to see themselves in the mirrored walls. 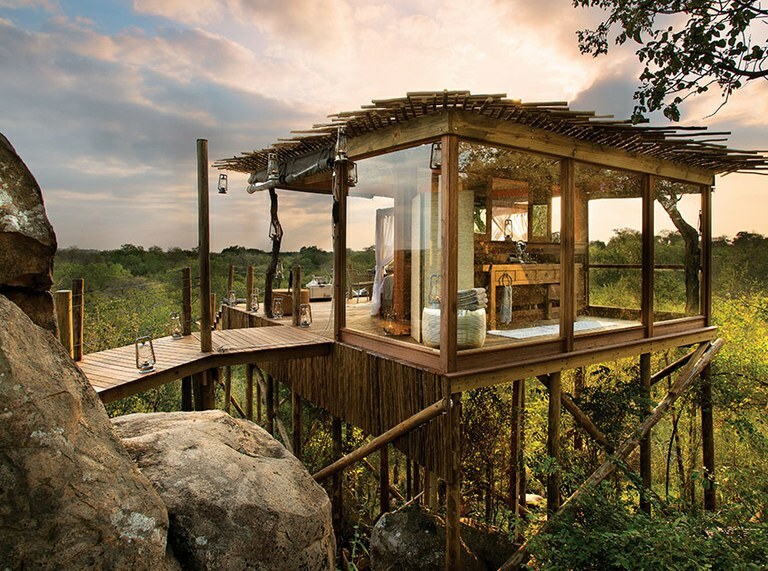 The perfect vantage point to behold Africa’s wildlife (most notably the Big Five—lions, elephants, leopards, buffalo, and rhinos), the Kingston Treehouse's bathroom is elevated almost ten feet above the ground and offers stunning panoramic views. Housed in the rafters of Amsterdam’s former Postal Savings Bank from the 19th century, the I Love Amsterdam Suite features a deep soak tub and is clad entirely in Jerusalem sandstone. Oregon pine and hemlock beams provide a dramatic counterpoint to the sleek surfaces. 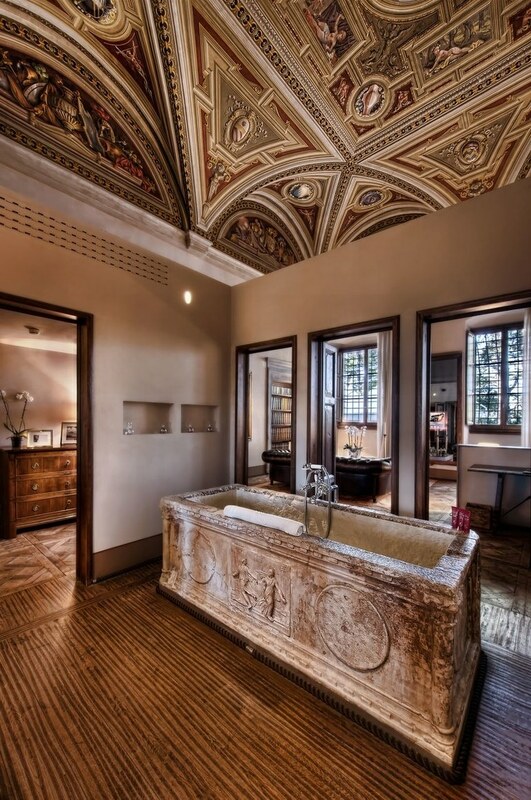 The Il Salviatino's Affresco Suite (and its bathroom) is anchored by a Bruschi fresco from 1886, discovered during the building’s most recent renovation. 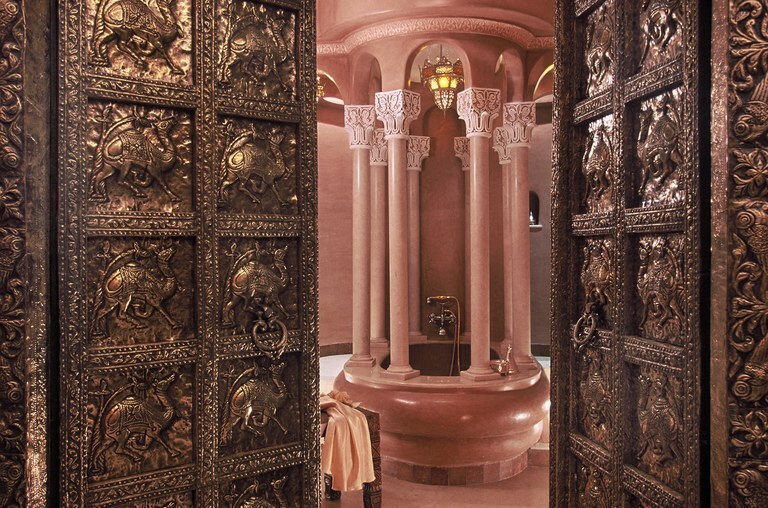 Central to the space is an ancient soaking tub of intricately carved stone. 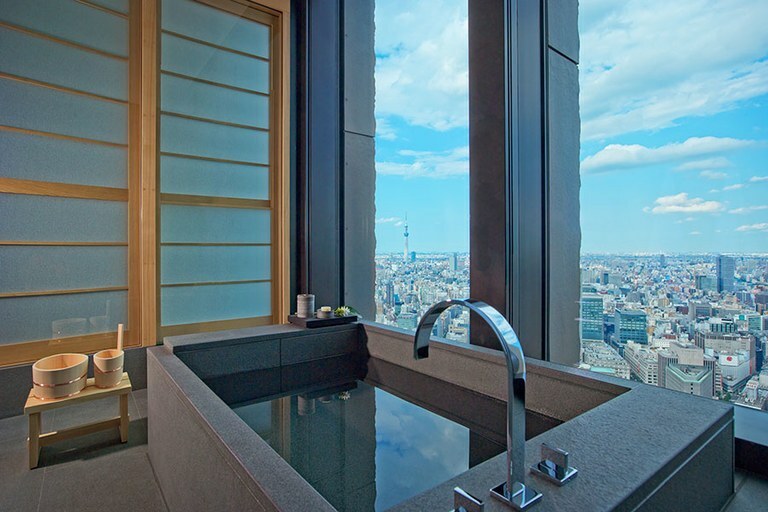 Composed of traditional Japanese building materials—camphor wood, washi paper, and Kakou Gan granite—this tranquil suite bathroom features expansive views over Tokyo’s Otemachi district. Sizable furo soaking tubs—an integral part of the Japanese bathing ritual—complete these rooms. The four-leaf clover is a recurring theme in this indoor-outdoor bathing pavilion—it appears in the shape of the terrazzo-and-mother-of-pearl bathtub, the sinks, and the window frame. 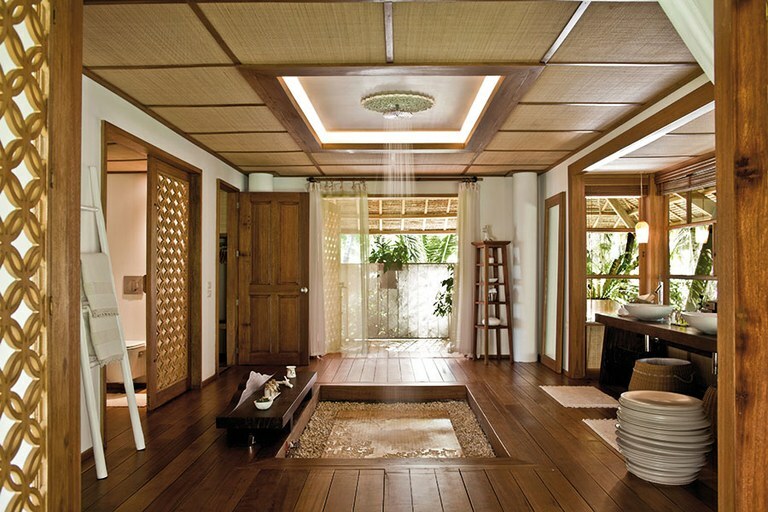 Folding screens with traditional Thai Lanna paintings envelop the bathing suite. 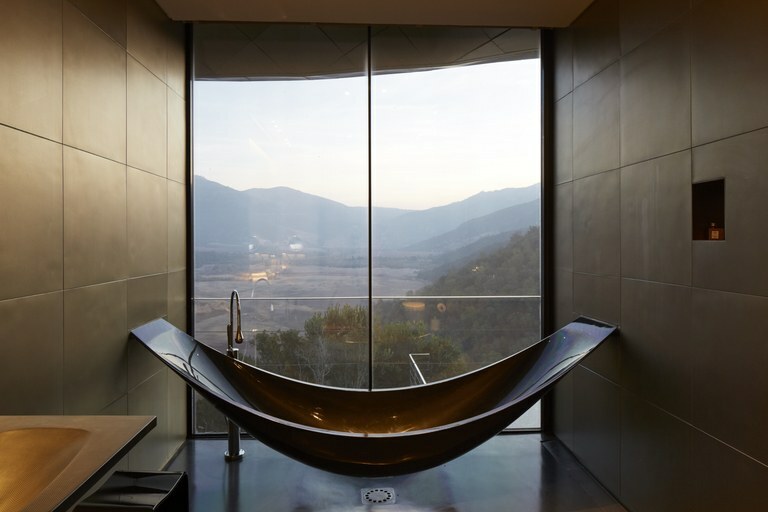 U.K.–based custom furniture manufacturer Splinter Works created a special carbon-fiber Vessel bathtub to mimic the form of a relaxing hammock—the perfect spot to enjoy views of the Chilean wine country. Past a pair of antique copper doors, the walls in the Dromadaire Suite bath are dressed in hand-applied tadelakt, a traditional Moroccan plaster that’s treated with natural soap to increase its water resistance. The room—with its marble tub and surrounding columns—is inspired by a traditional palanquin, used across North Africa to carry women through camel caravans. Designed as a “laboratory” to test out Dedon’s line of exclusive outdoor furniture, Dedon Island is a living testament to the company’s mantra of “barefoot luxury.” This theme certainly presides over the guest baths, which feature locally sourced bamboo and yakal wood, indigenous stone, a rain shower cleverly concealed in the ceiling, and, of course, Dedon’s Babylon stools. We hope you enjoyed this little trip to the spa! If you need any advice on home renovations or have any real estate questions, please give Michael or David a call! ON THE EDGE OF DENVER! 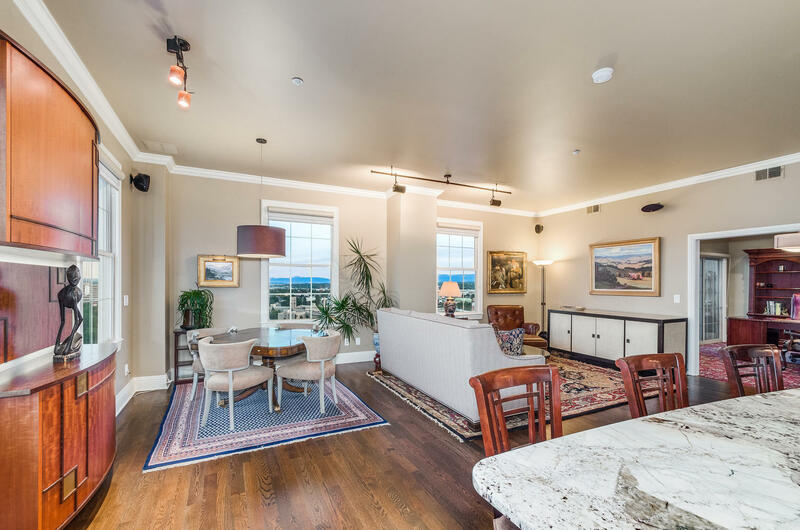 From the minute you enter this 3,400 sq ft penthouse home, with your privately keyed elevator, you will know you have arrived! 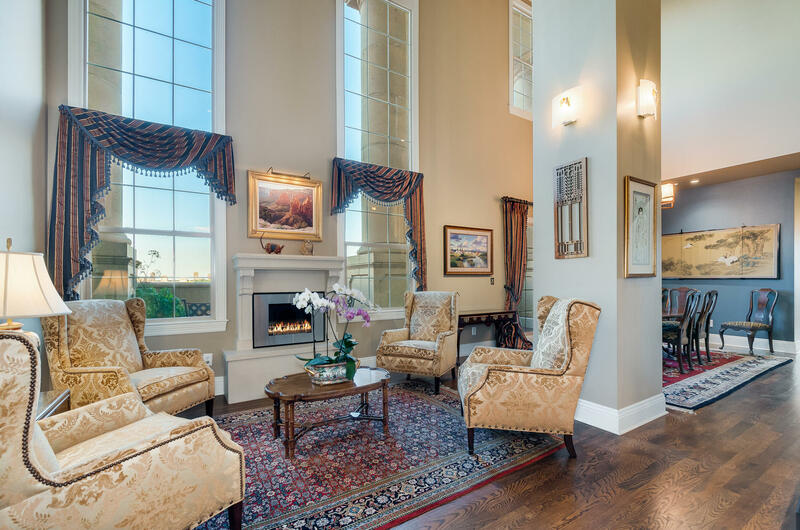 As you enter the foyer, you will be stunned by the two-story, floor to ceiling windows, flanking the living room fireplace. Blue skies, light and airy. 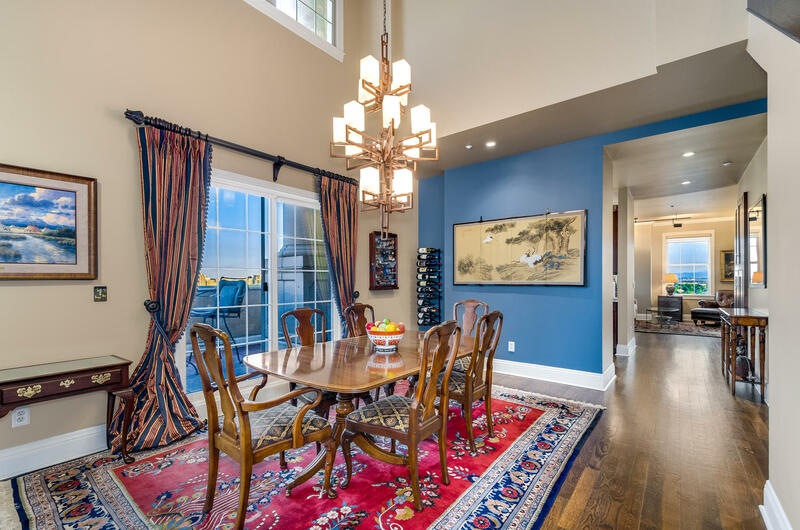 The hardwood floors reflect the light and set the tone for the dining room with a special Frank Lloyd Wright inspired chandelier, over a generous dining area. Outside the living / dining area is a full covered patio terrace. 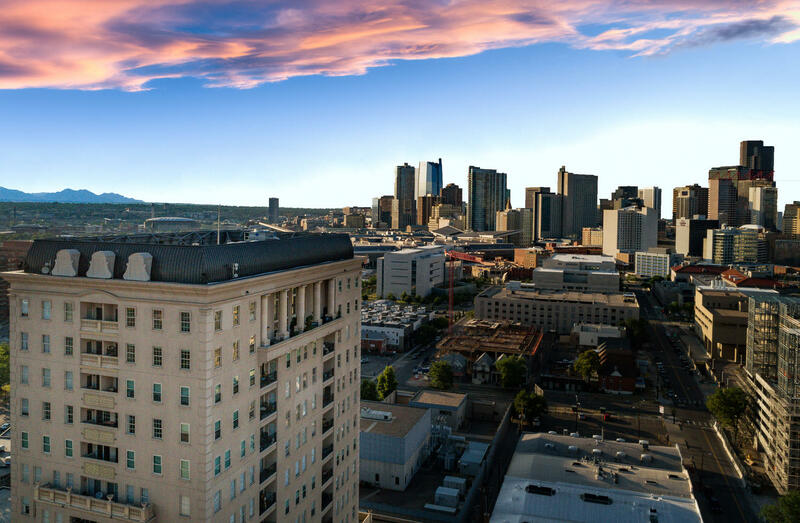 Beautiful views of downtown Denver and to the South and West. Perfect for an evening martini or dinner. 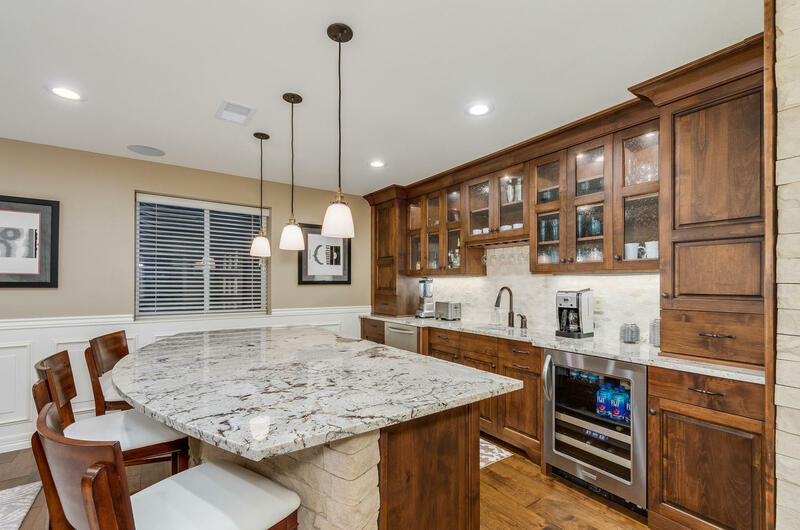 Walking past the dining room, you come to the perfectly updated kitchen with high-end appliances and beautiful granite countertops. Great to gather around the island and serve wine while you are cooking, for the special dinner party. 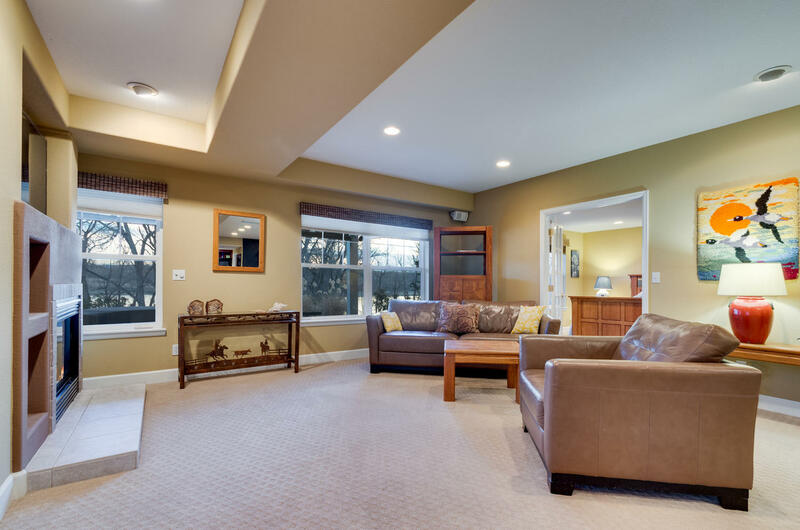 The open concept kitchen, breakfast nook and family room, is very casual and views abound. Right off of this open area is currently a den with en suite but could easily be converted to a main floor master or guest suite! 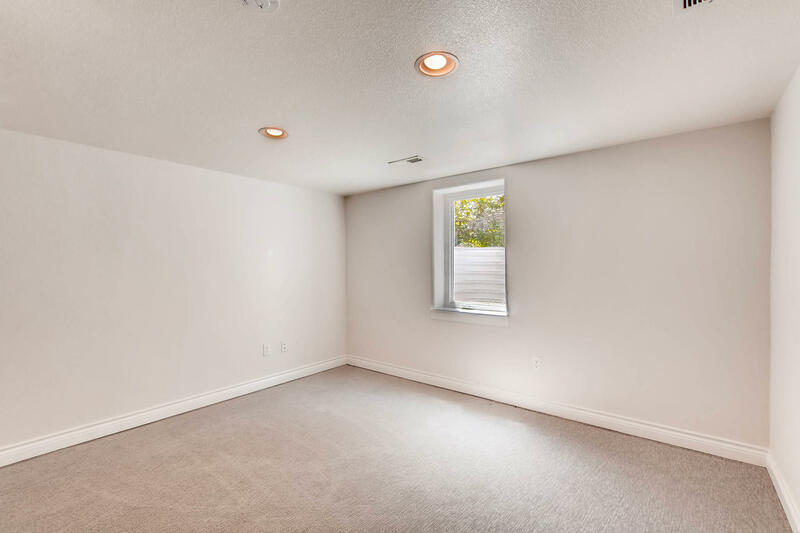 Also on the main floor is an all-purpose room, currently with a Murphy bed, but would easily convert into that perfect media room….. you just bring the popcorn. 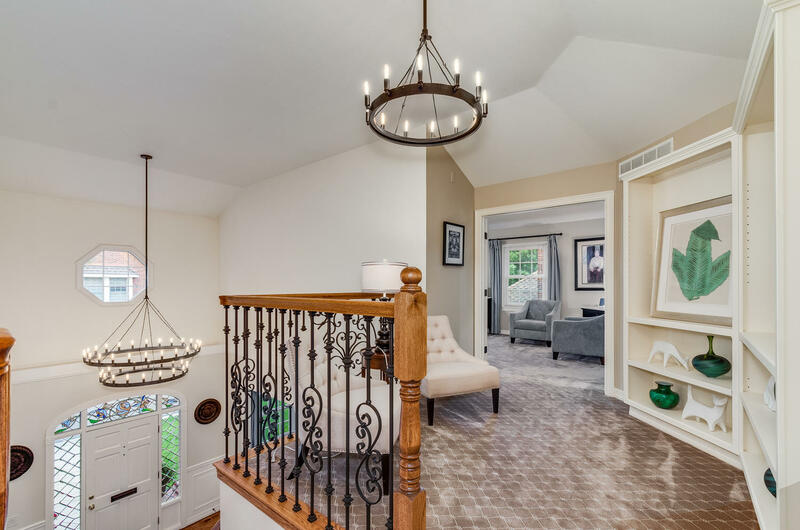 Up the newly renovated stairs with custom wrought iron railings to a large loft area. 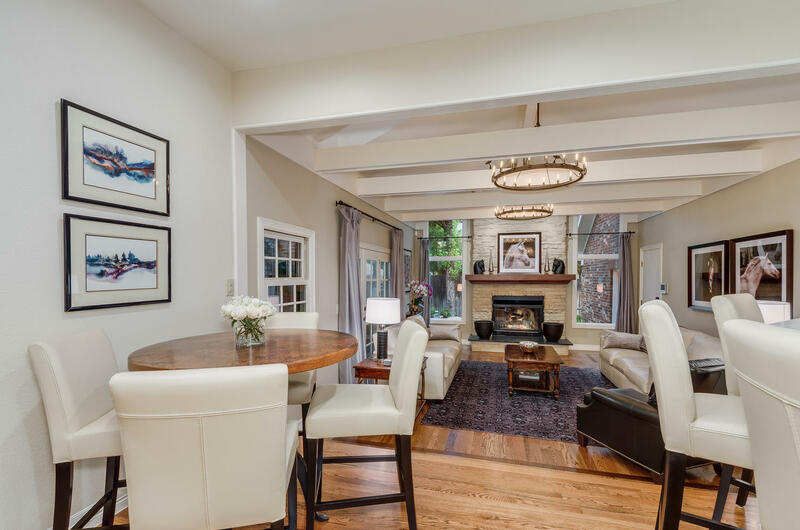 This area, overlooking the 2 story living and dining area is the perfect library, to curl up with a great book on those cool Denver evenings when the snow is falling outside. 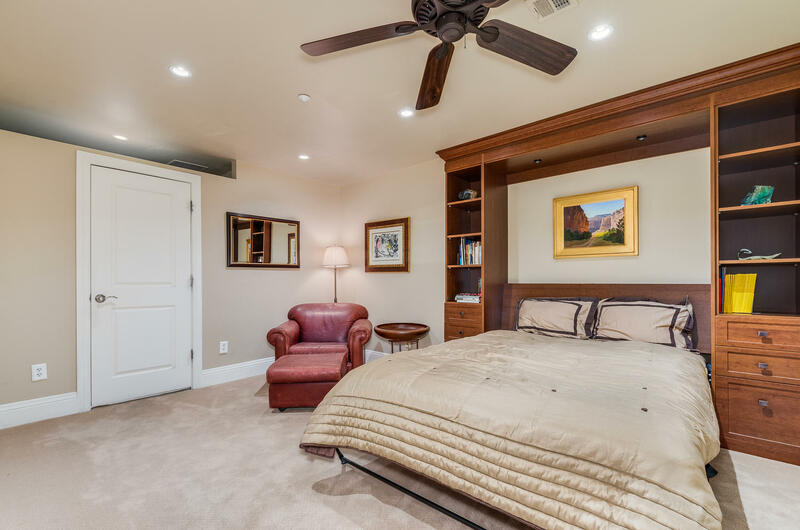 The large master suite with updated bath and walk-in closet is perfectly placed for sun and views and a relaxing sanctuary. Also on this upper floor is another bedroom with en suite, and a large storage area. This home is the perfect lock and leave home with the HOA taking care of all maintenance. Strong financials and very high standards of maintenance. 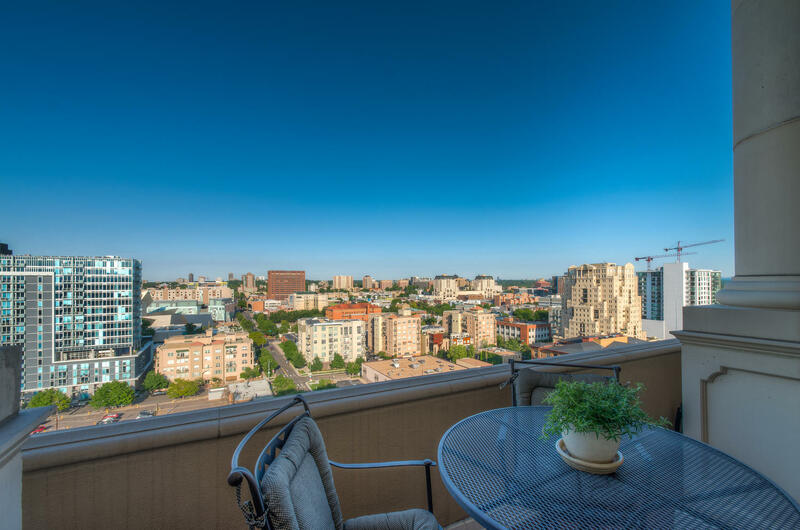 The unit comes with 3 deeded underground parking spaces. 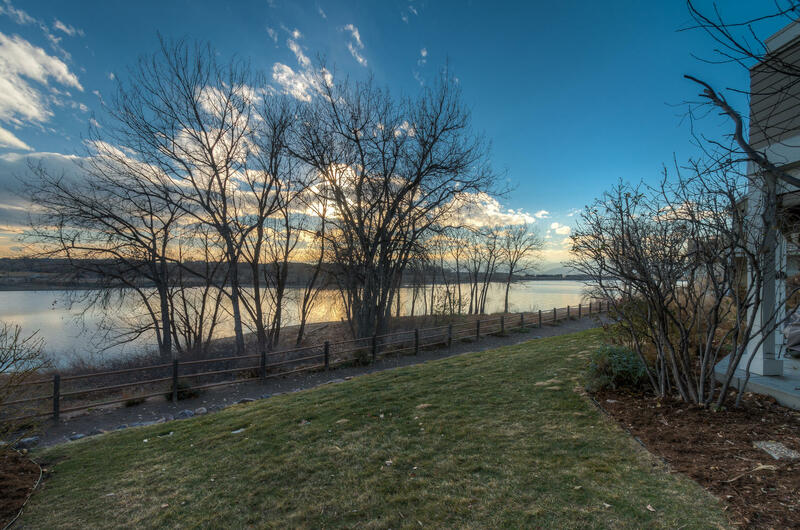 Walking distance to the Clyfford Still Museum, the iconic Denver Museum, the Art Hotel and many hot restaurants. 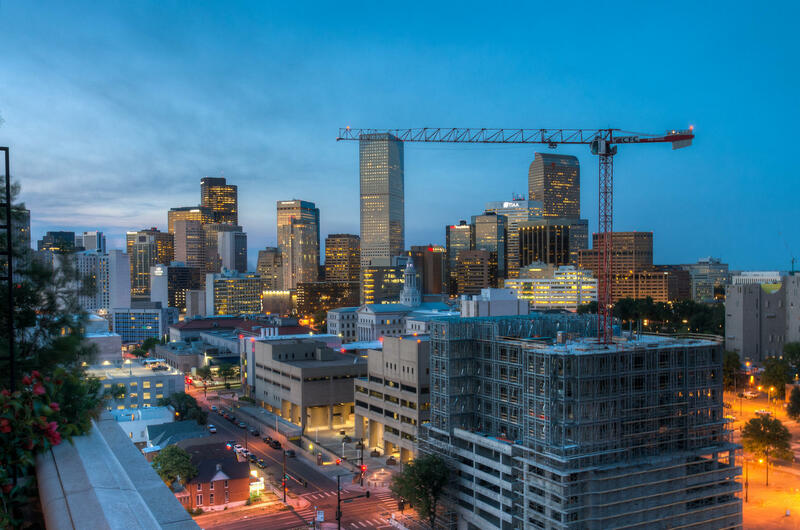 The area is undergoing a renaissance and is so close to the business center of downtown Denver. 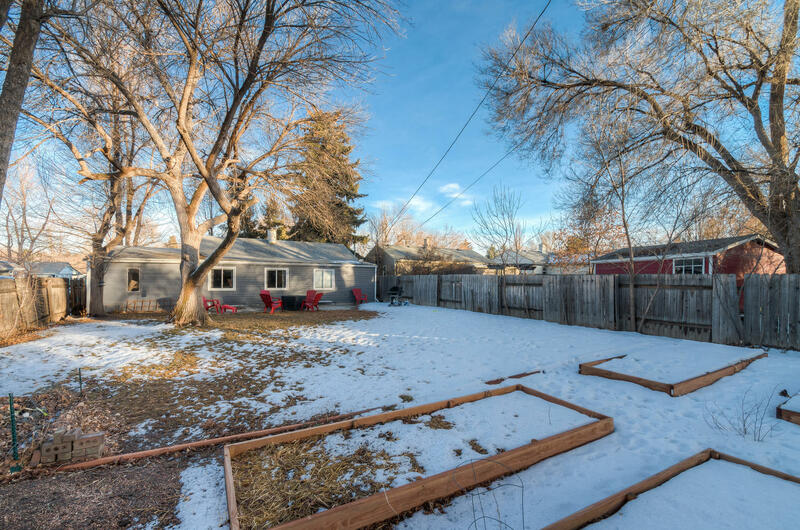 The perfect location, on the edge of all that is Denver. The home will be listed on the MLS by the Michael and David of the AdenBell Group and will be available for showings starting July 20. 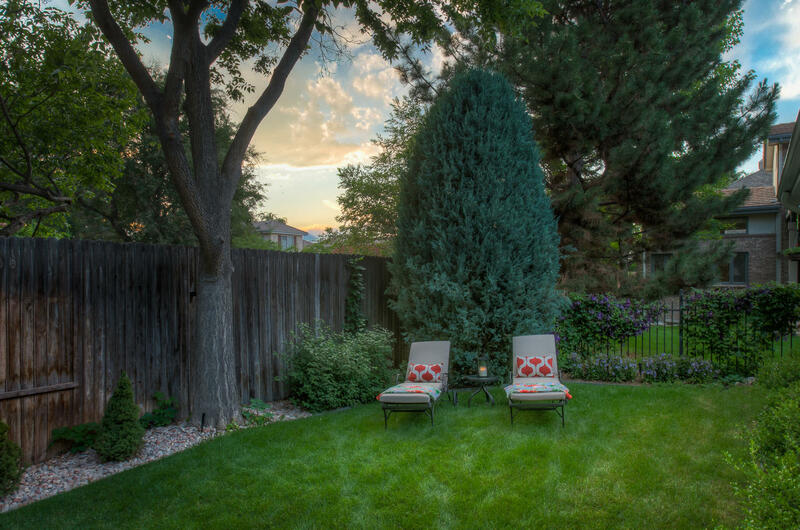 If you have questions or would like to book a private showings, call them at 303.578.1270. 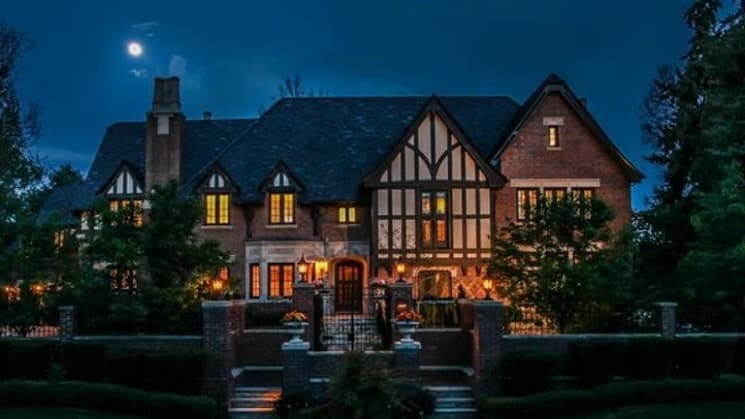 This home will be listed at $1,435,000.